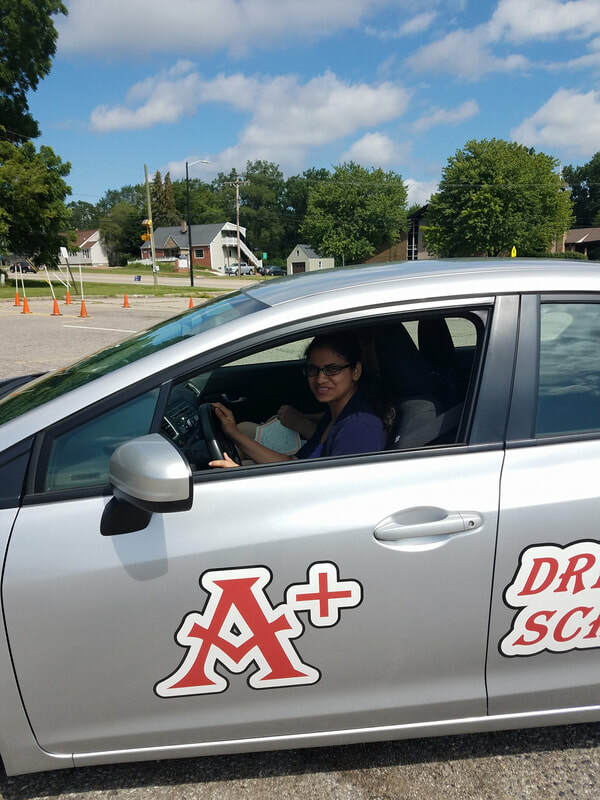 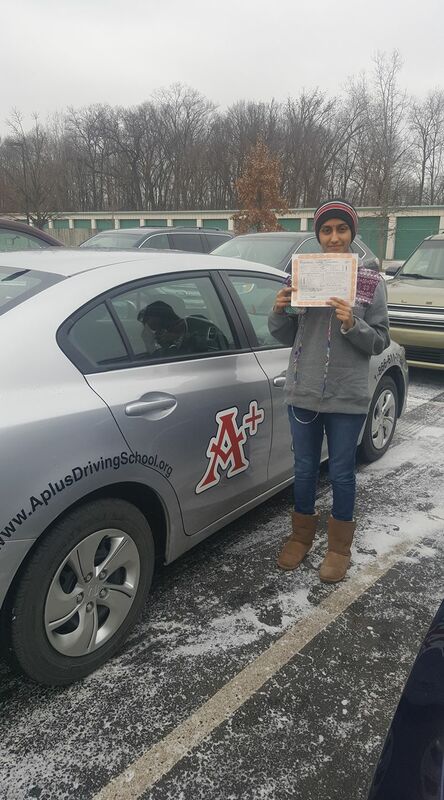 A+ Driving School provides an enriched learning environment that has helped countless students get ahead. 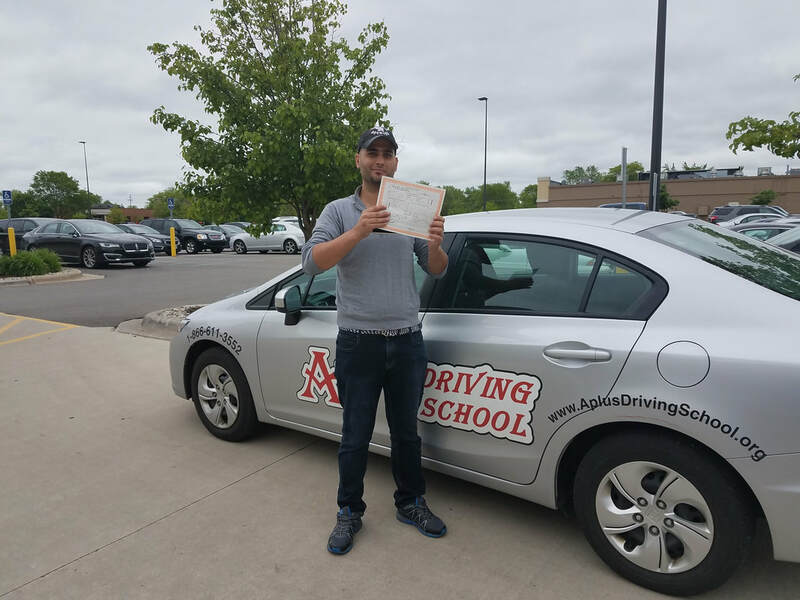 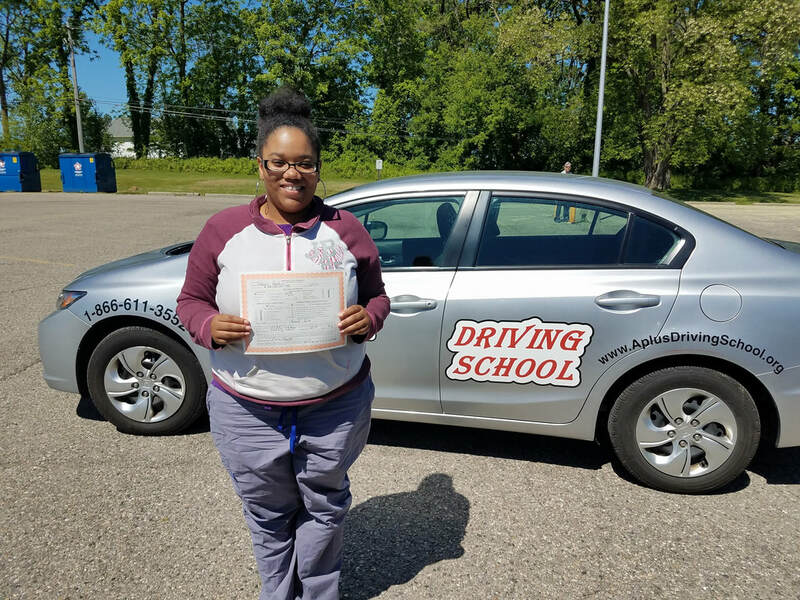 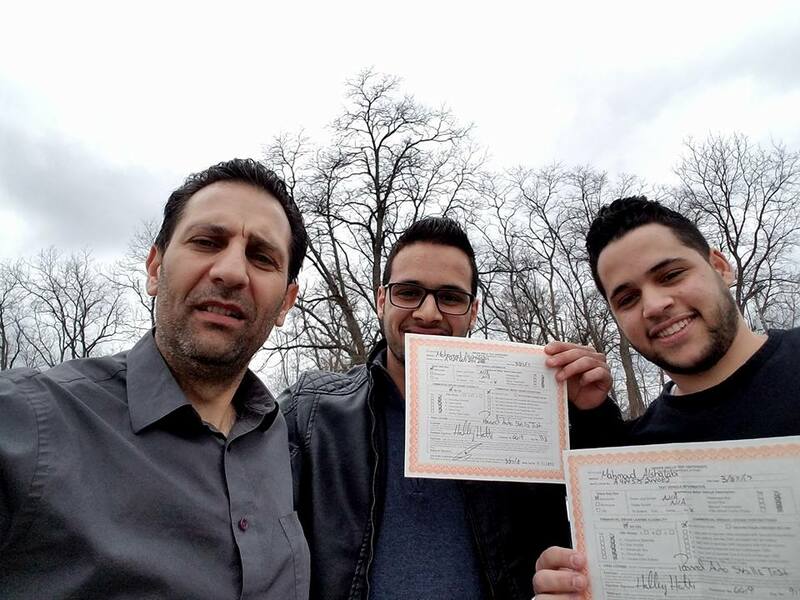 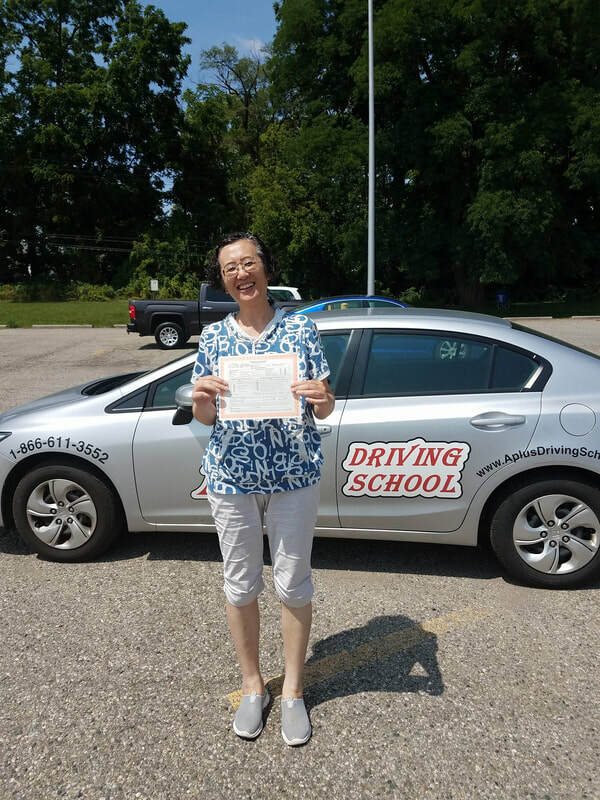 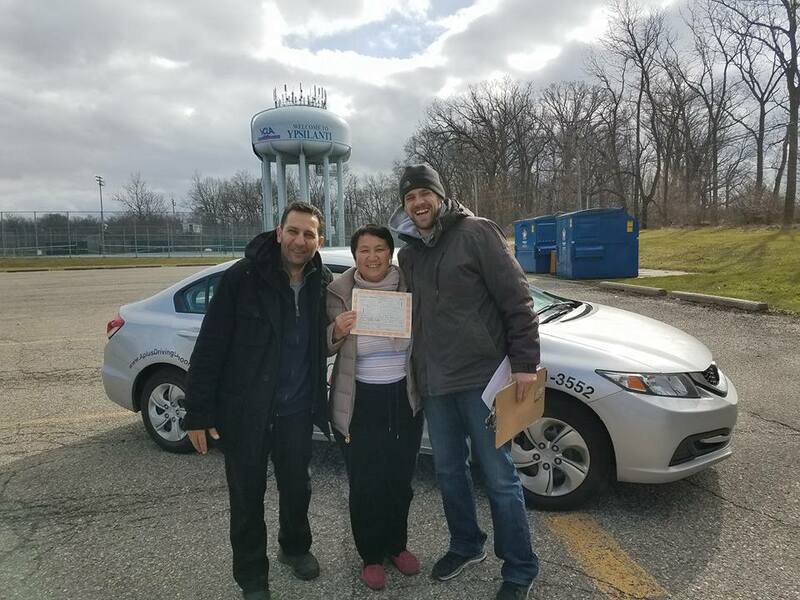 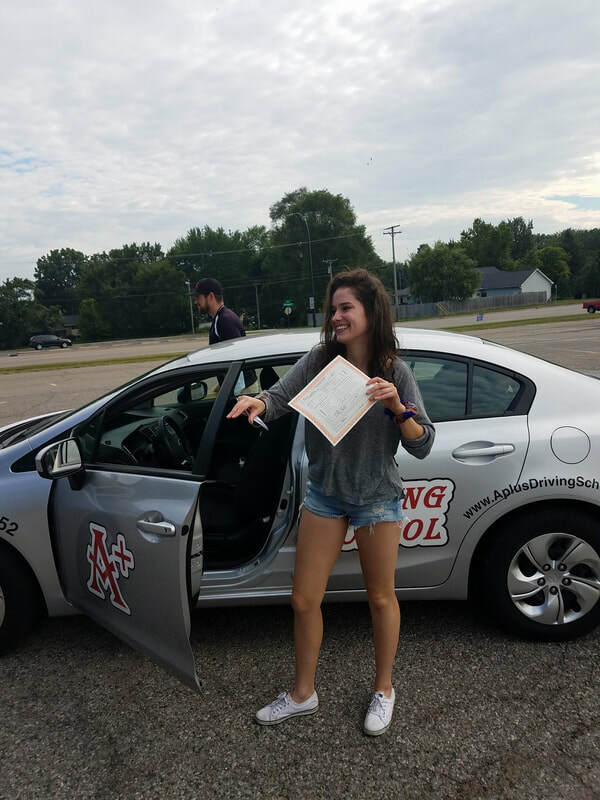 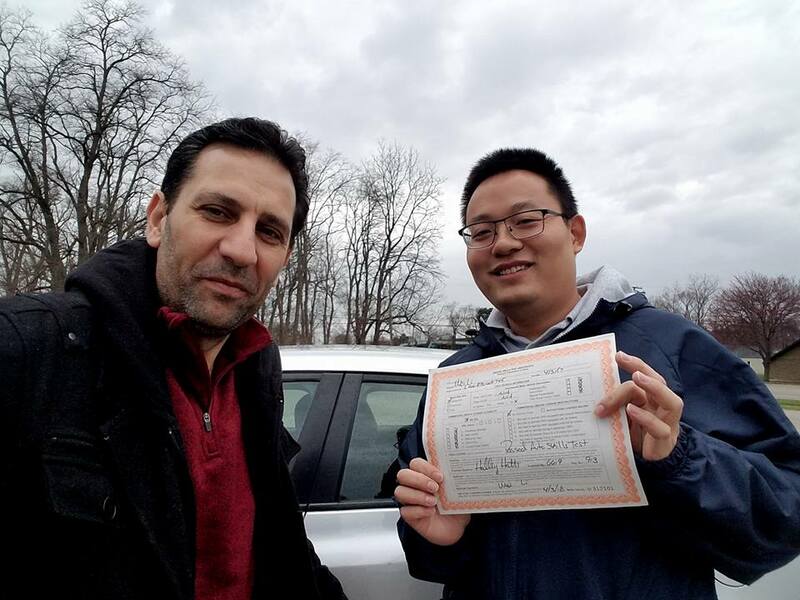 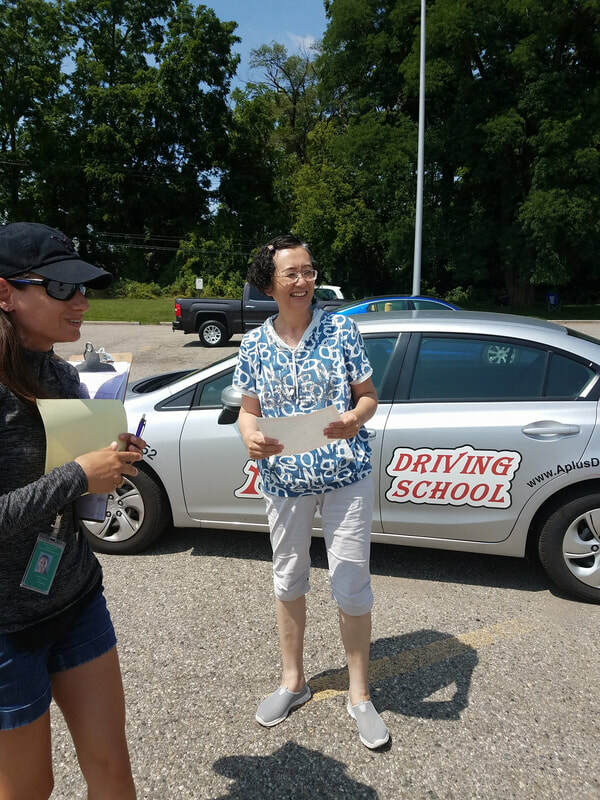 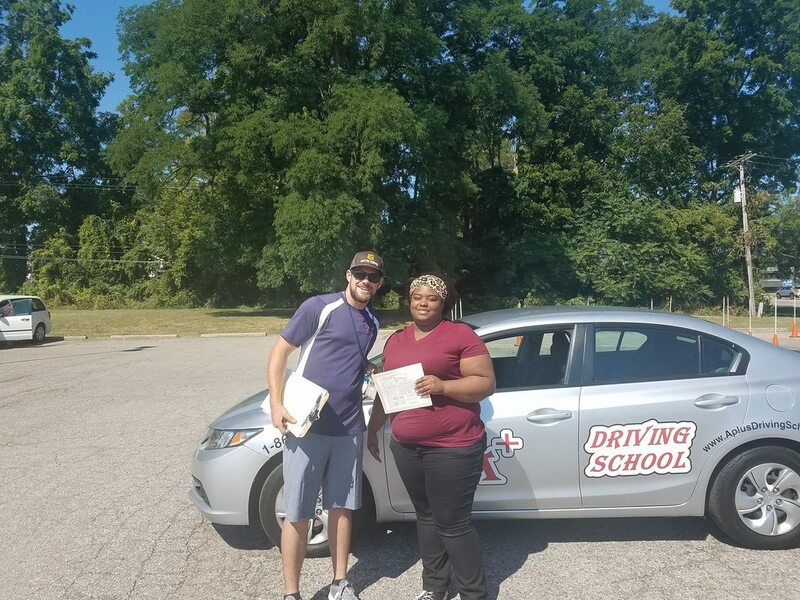 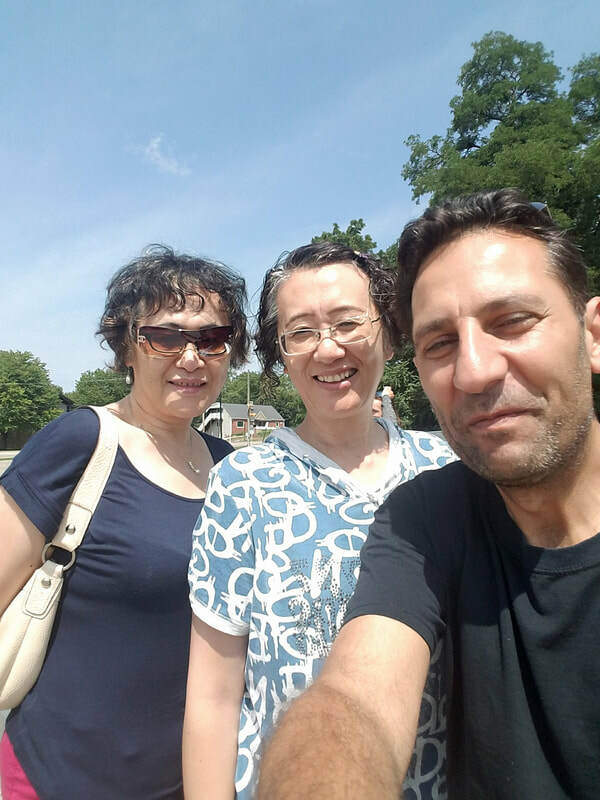 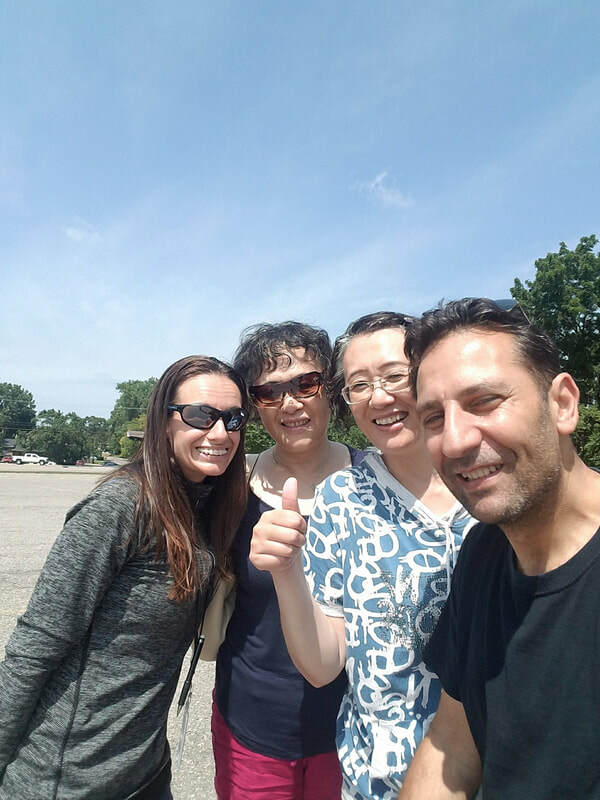 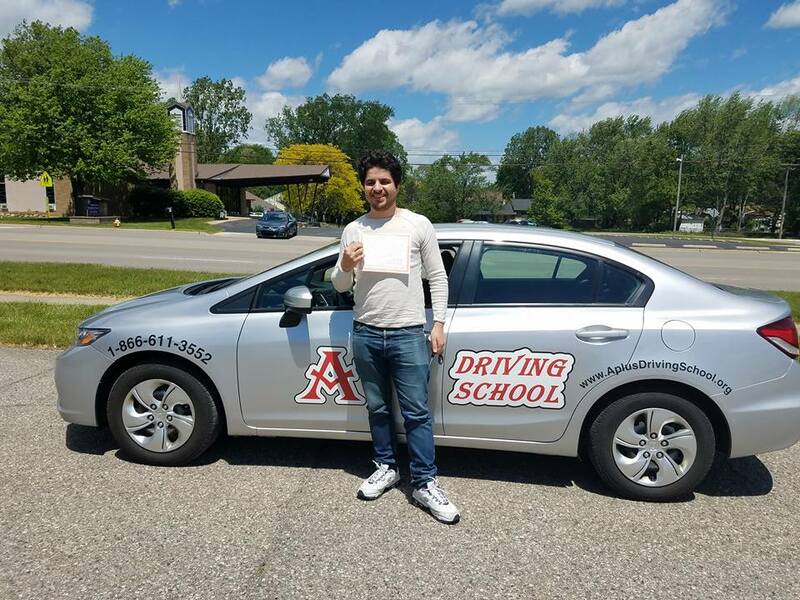 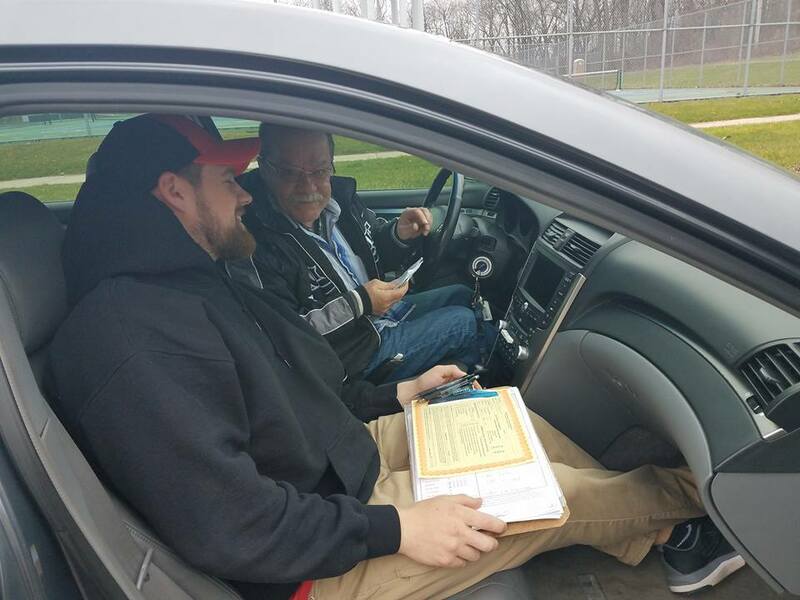 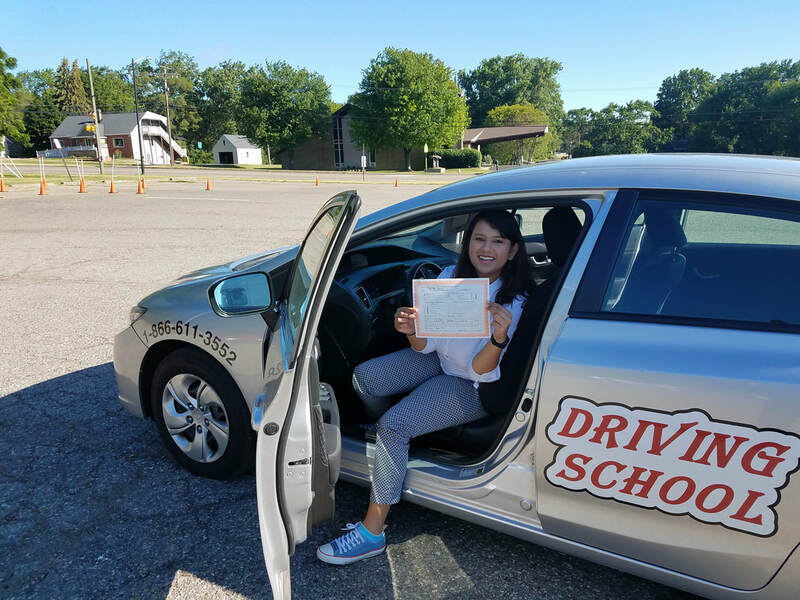 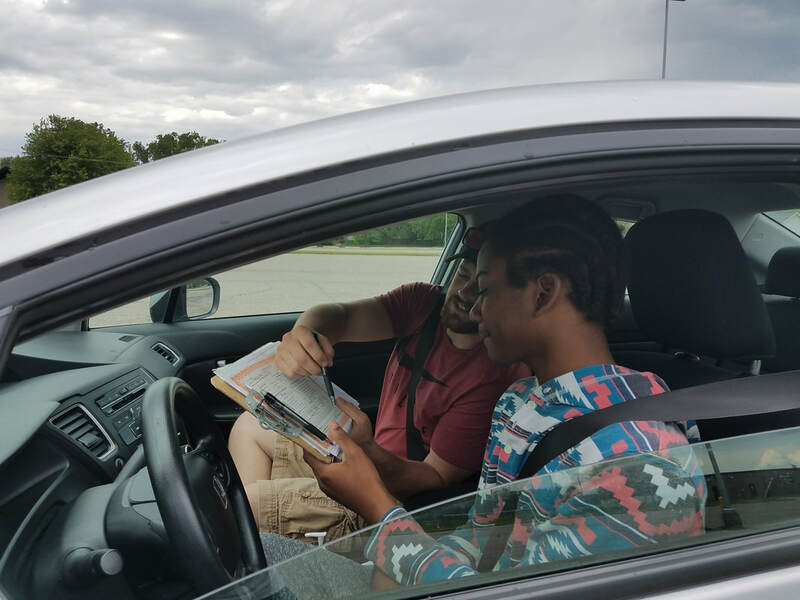 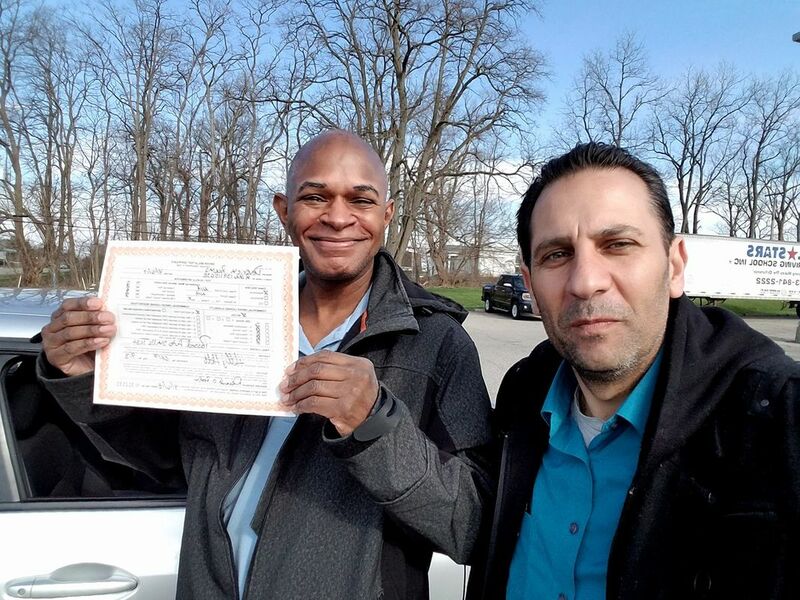 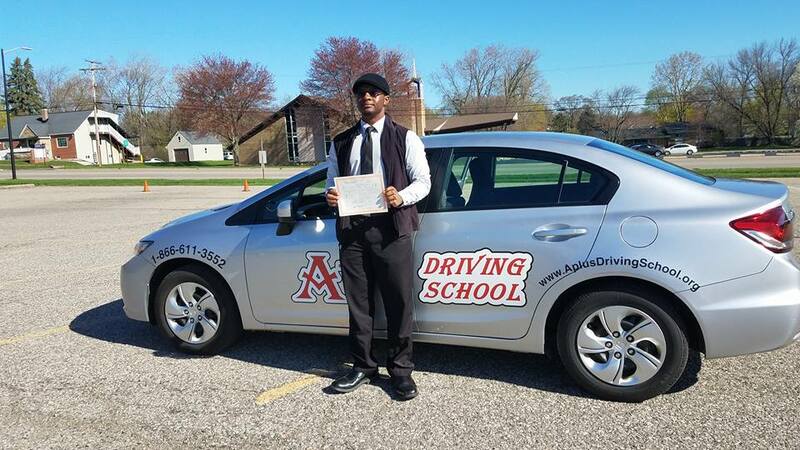 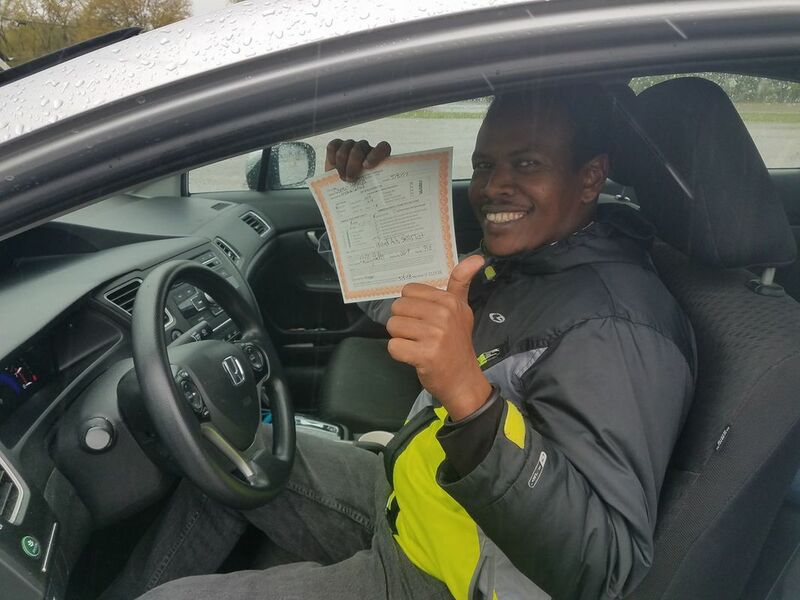 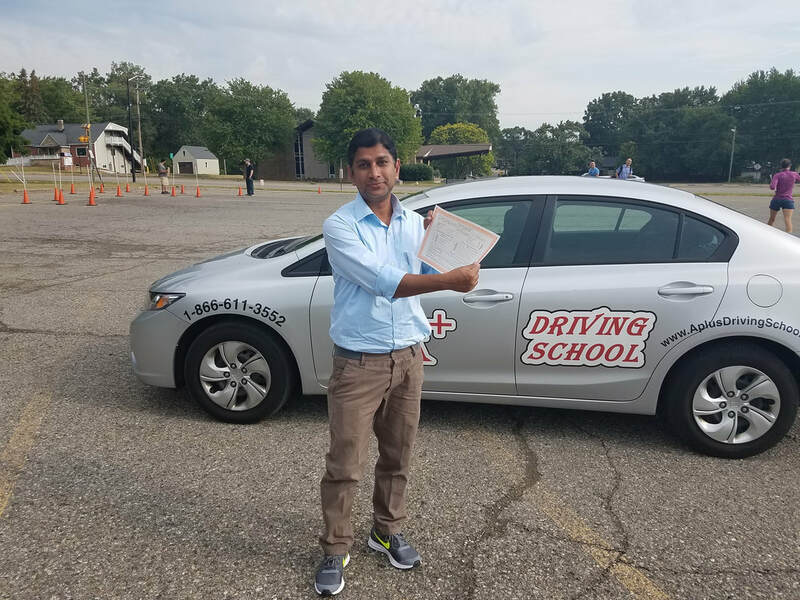 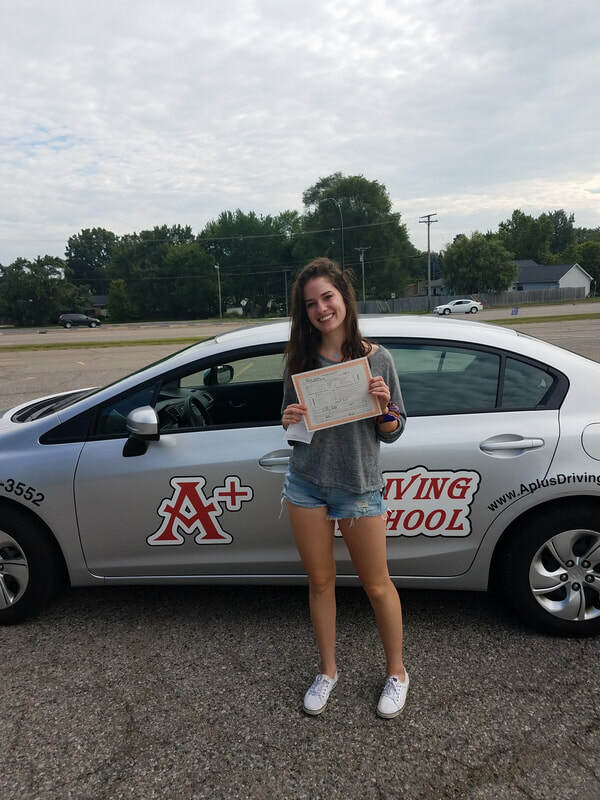 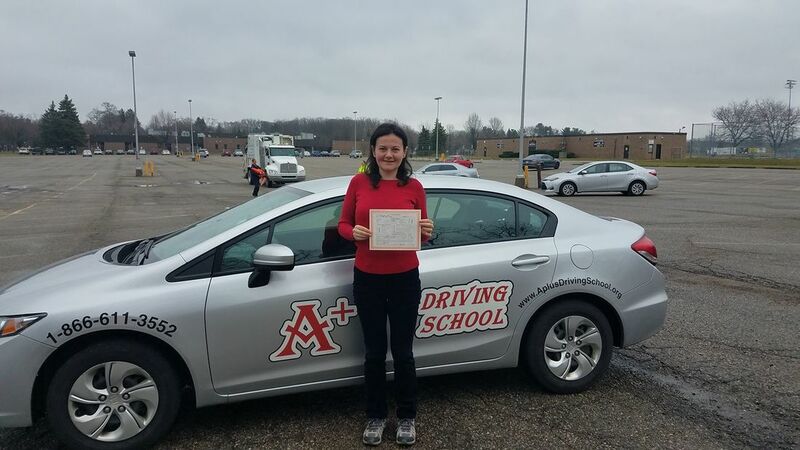 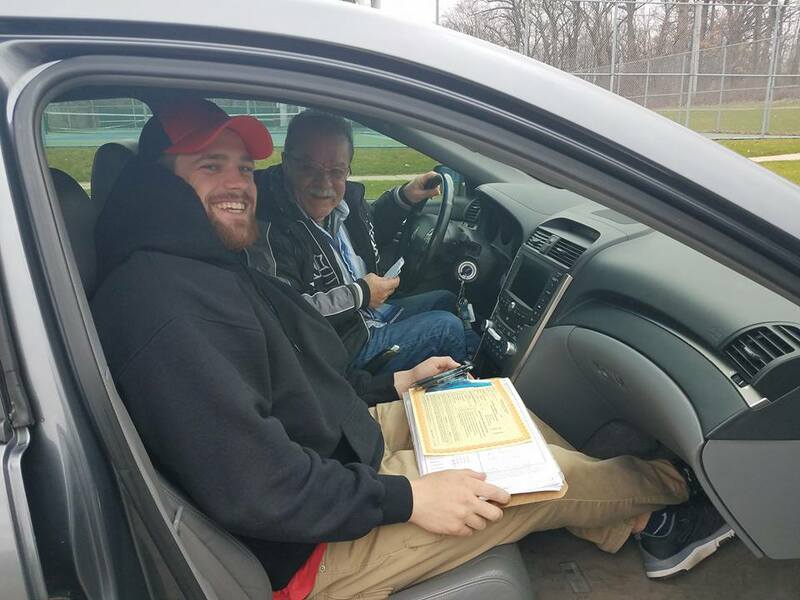 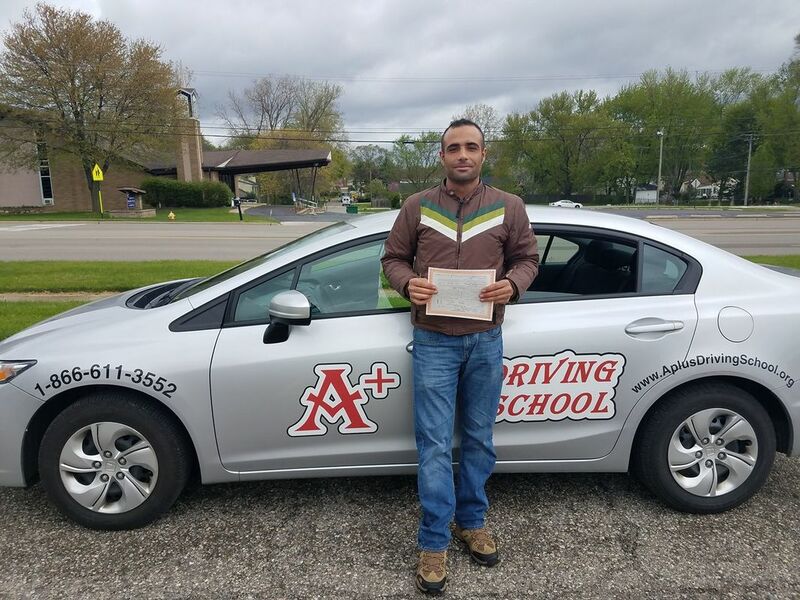 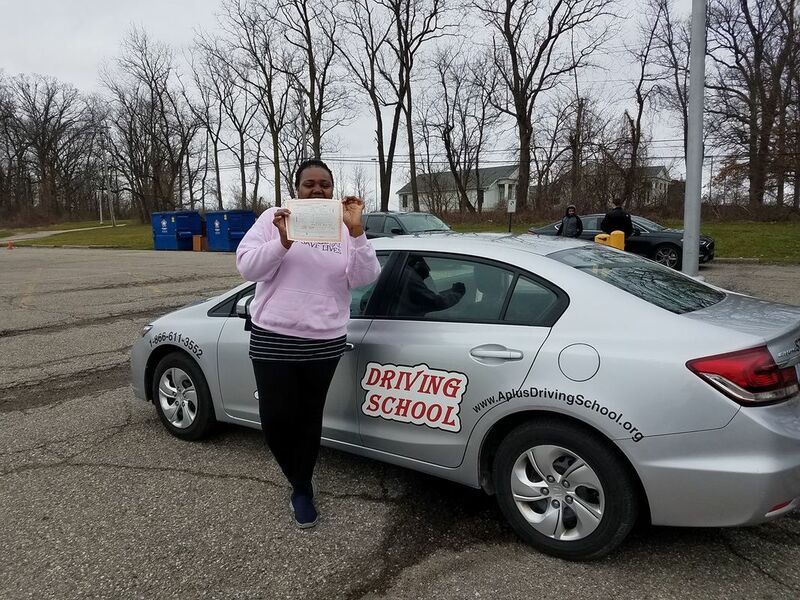 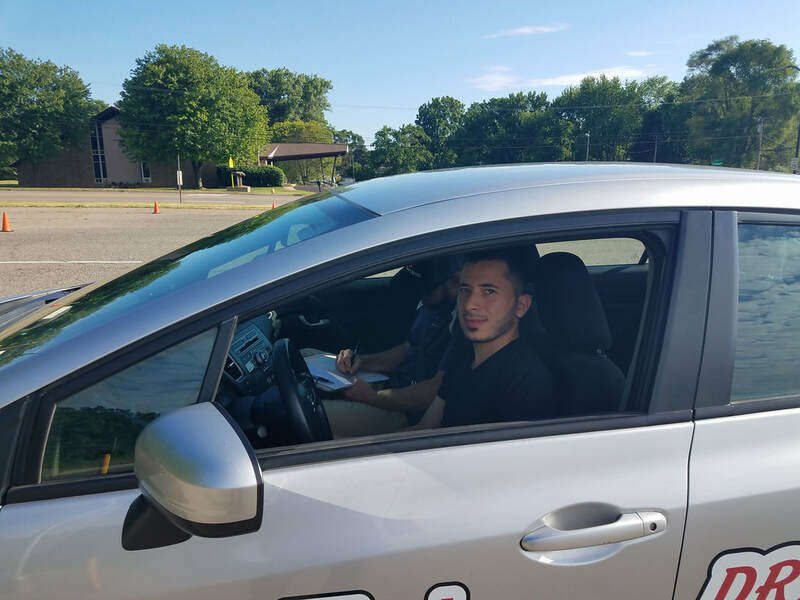 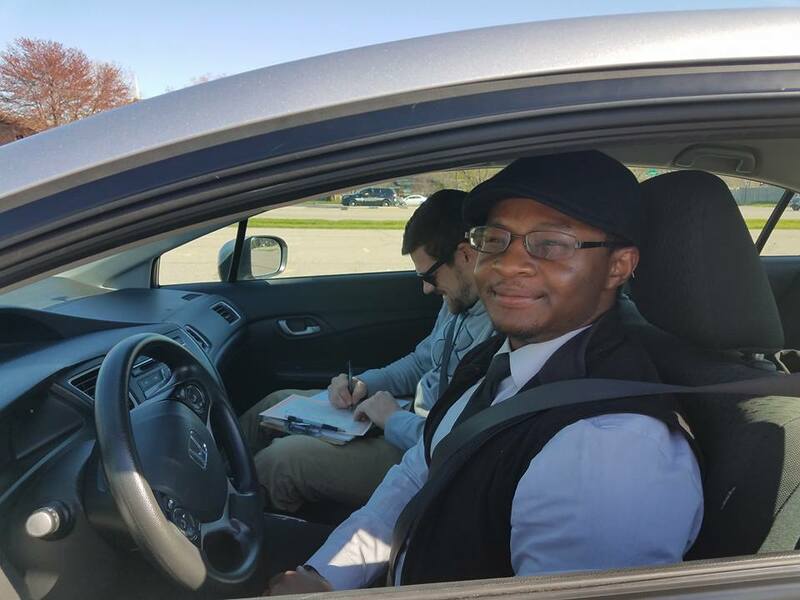 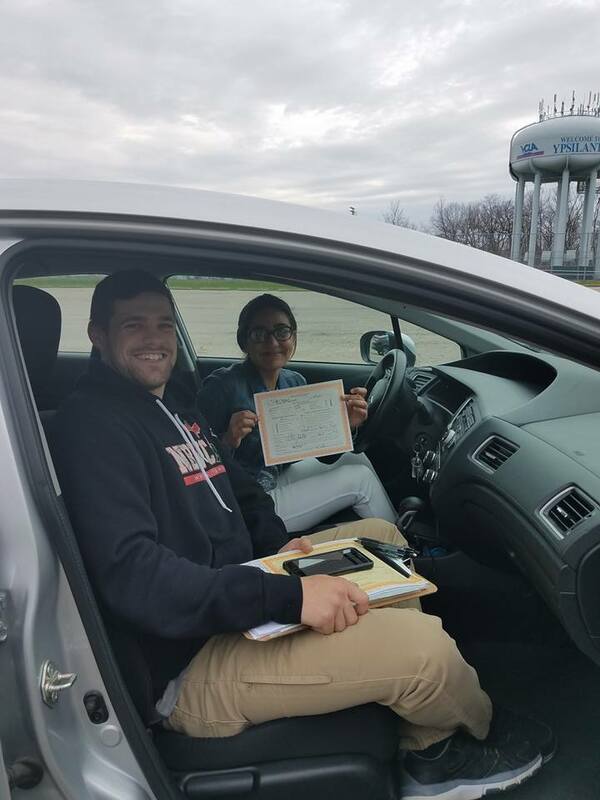 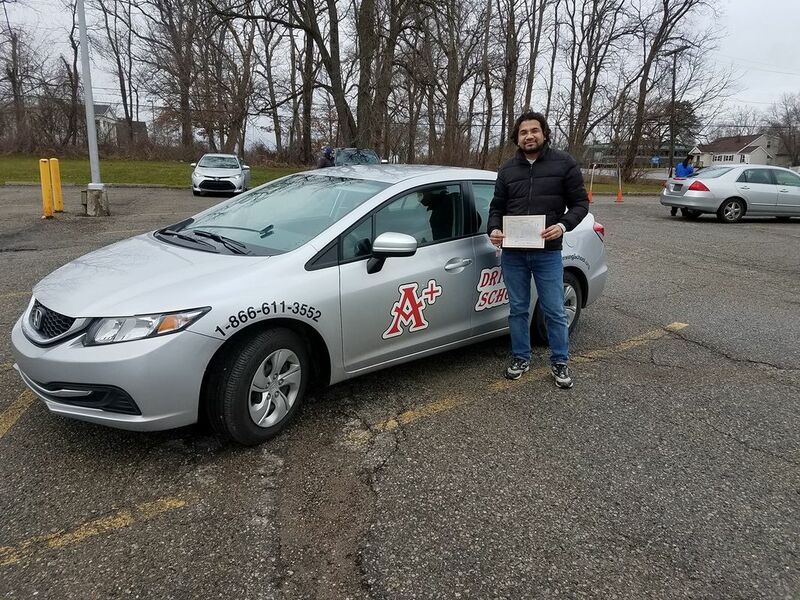 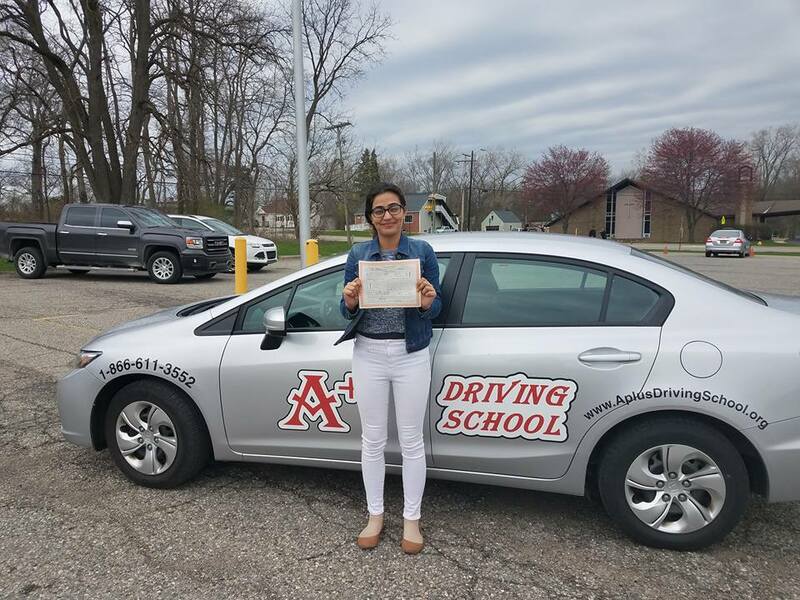 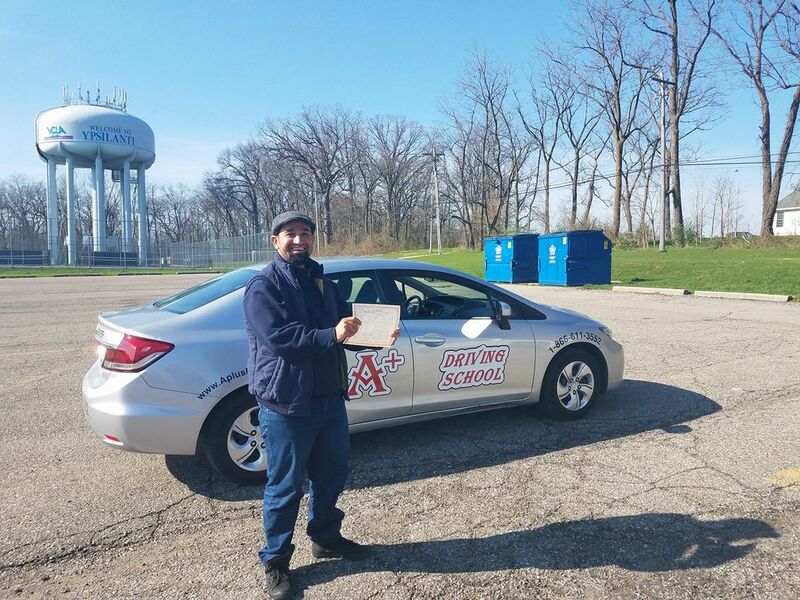 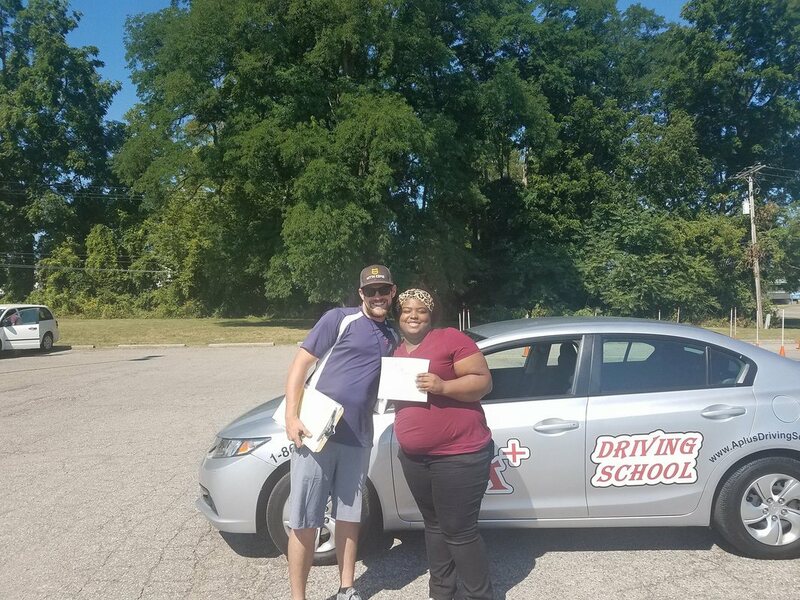 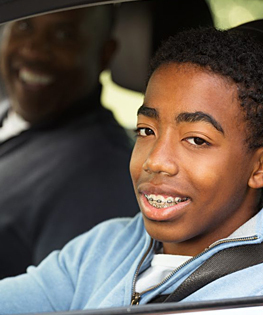 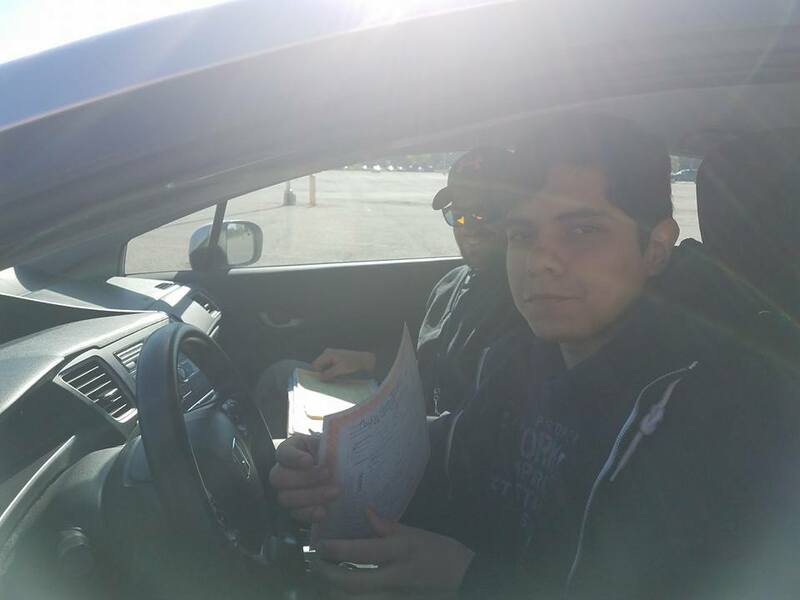 Our School has Michigan State Licensed & Certified Driving Instructors. 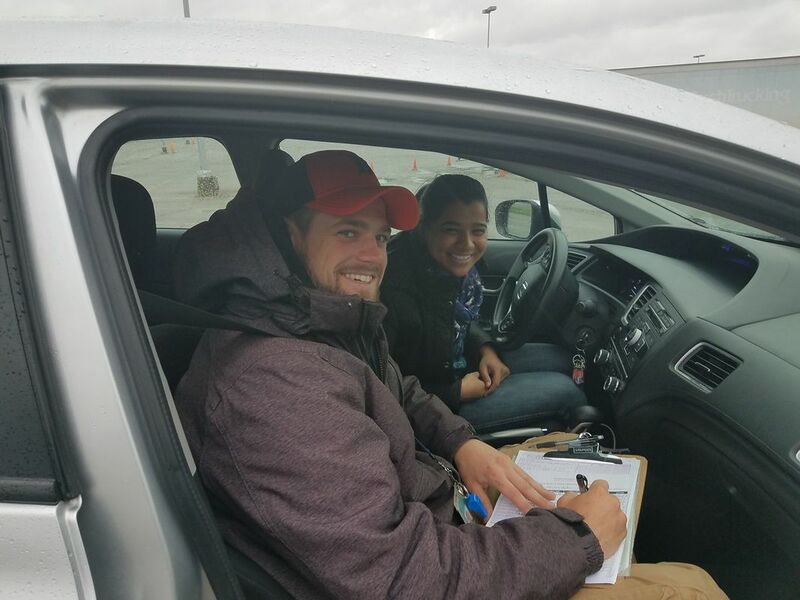 Our cars are new models commercially insured and equipped with a dual braking system. 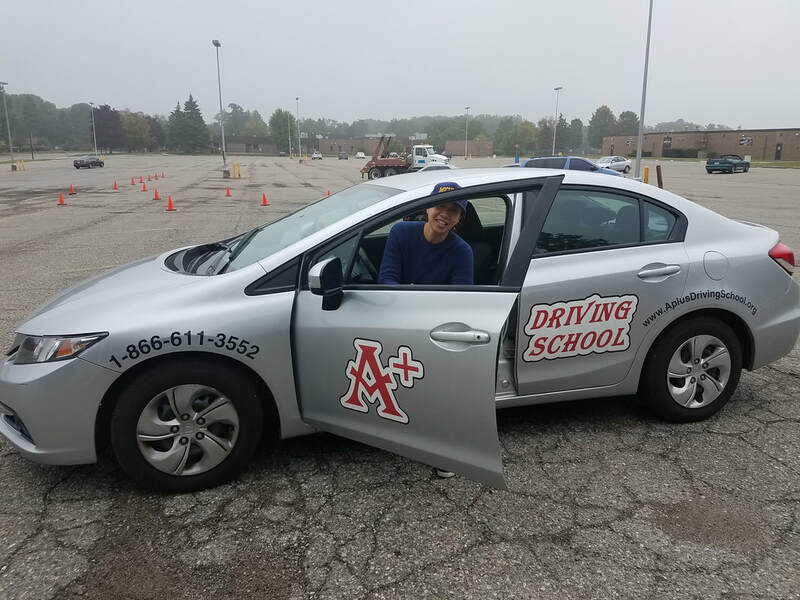 A+ Driving School gives you the edge to succeed. 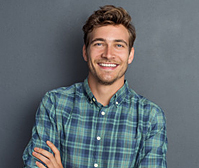 We adapt teaching style to suit each individual. 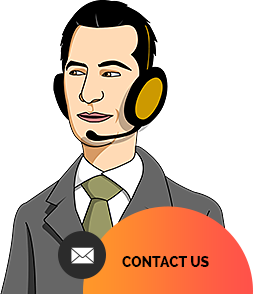 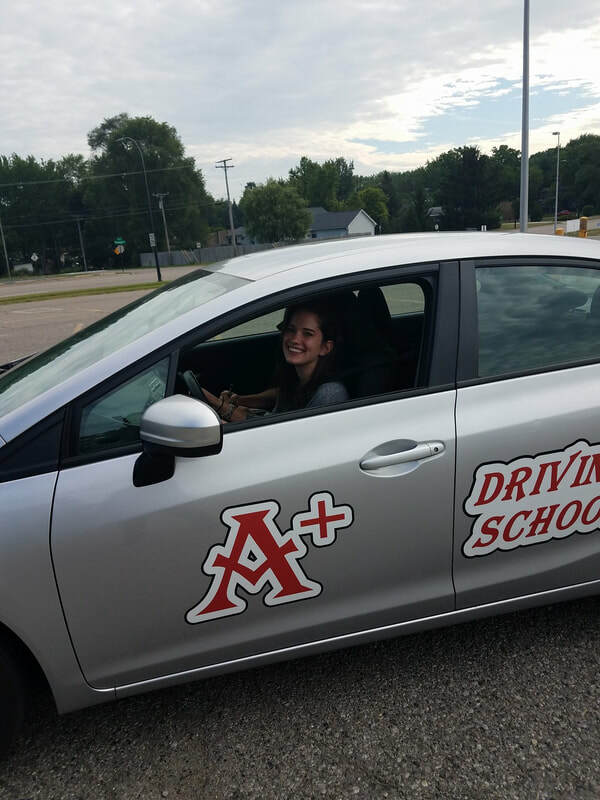 Our Primary goal is to make the learning experience as easy and enjoyable as possible. 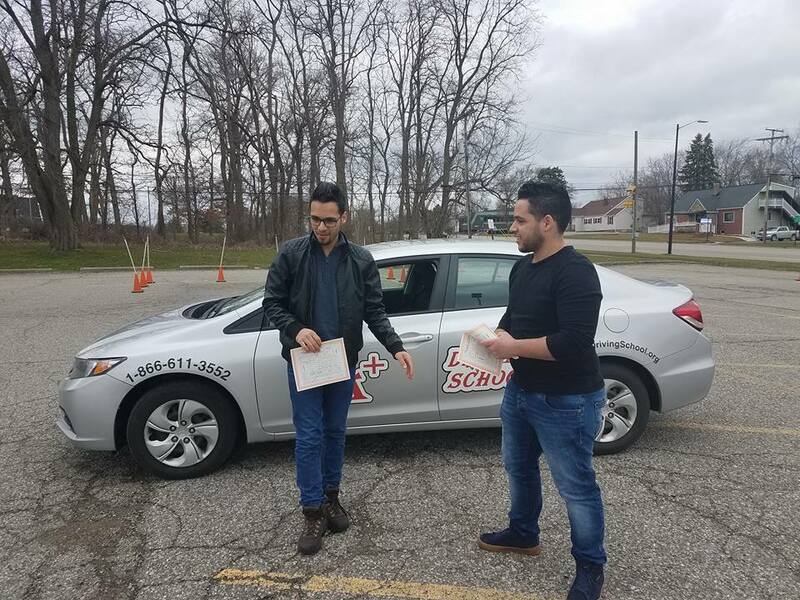 If you're looking for mastering proper driving skills and obtaining your driving certification with confidence, this is the right school. 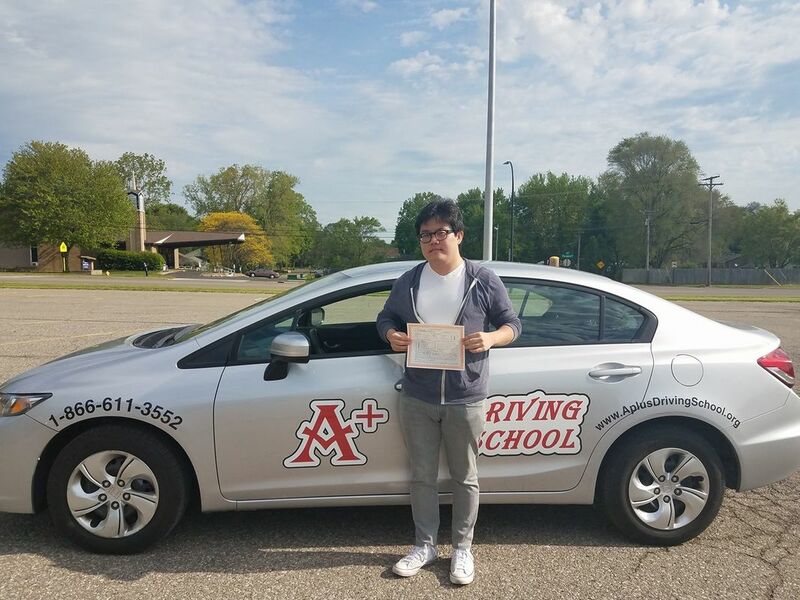 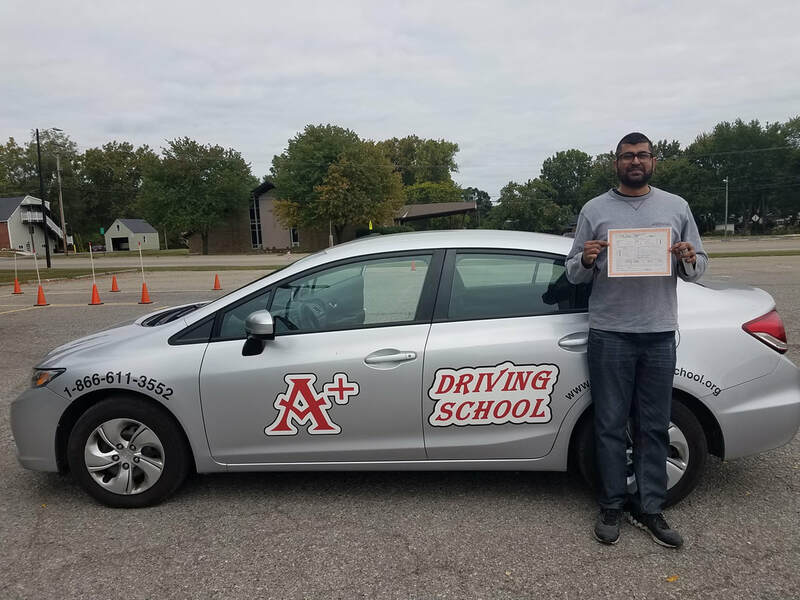 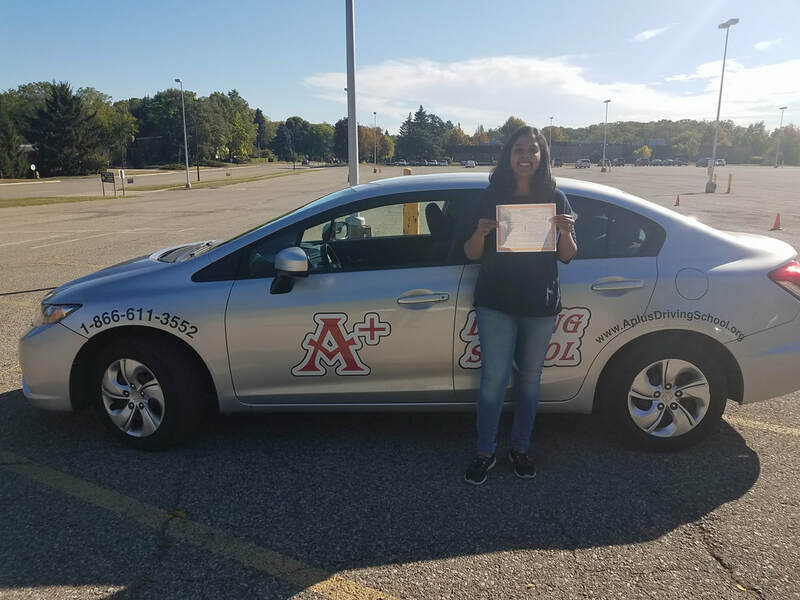 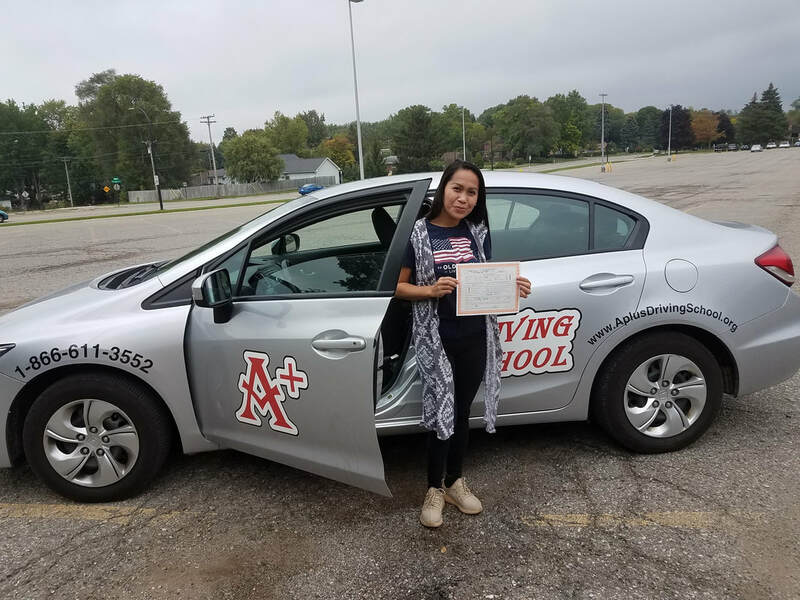 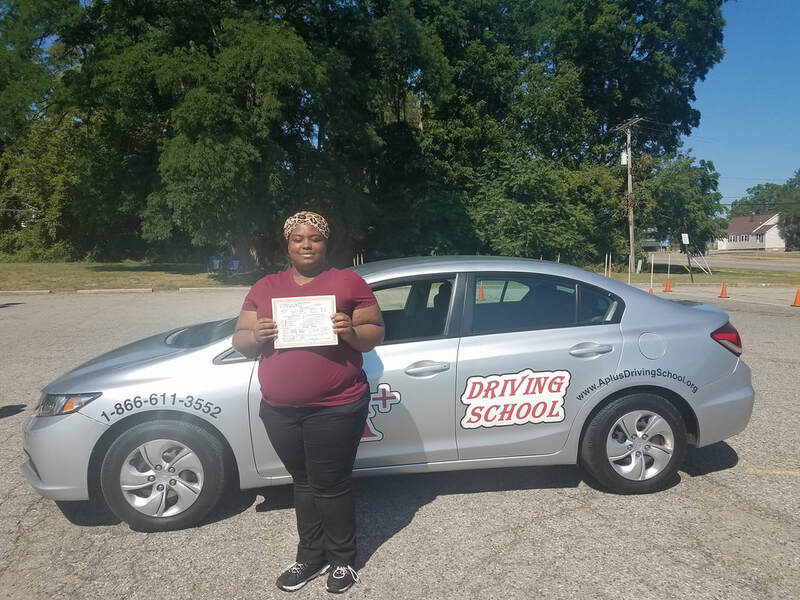 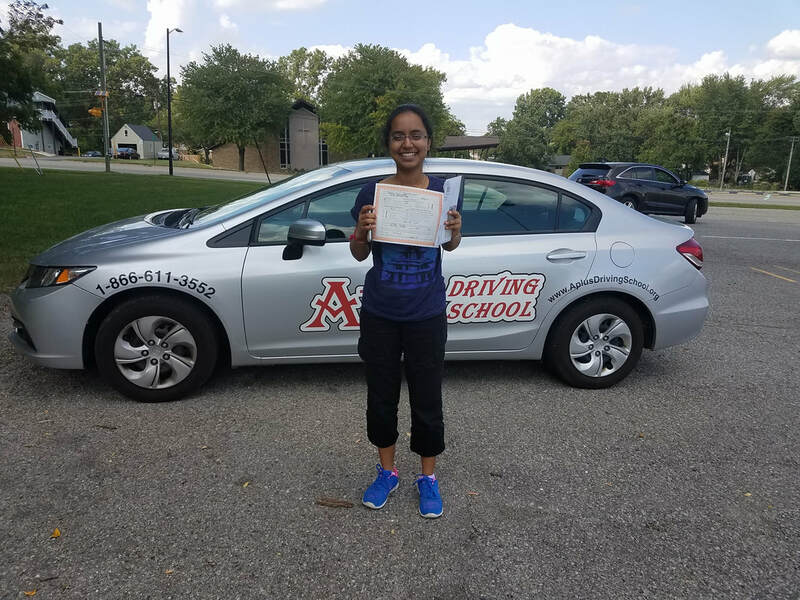 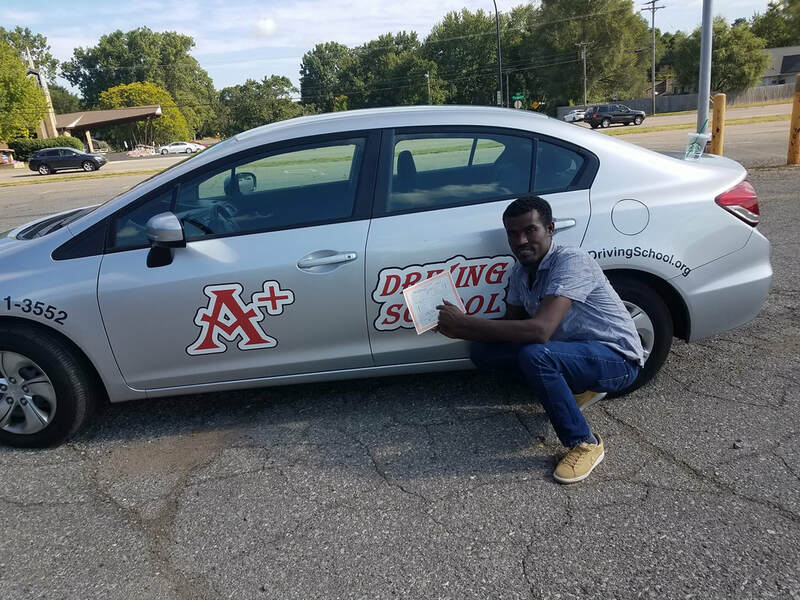 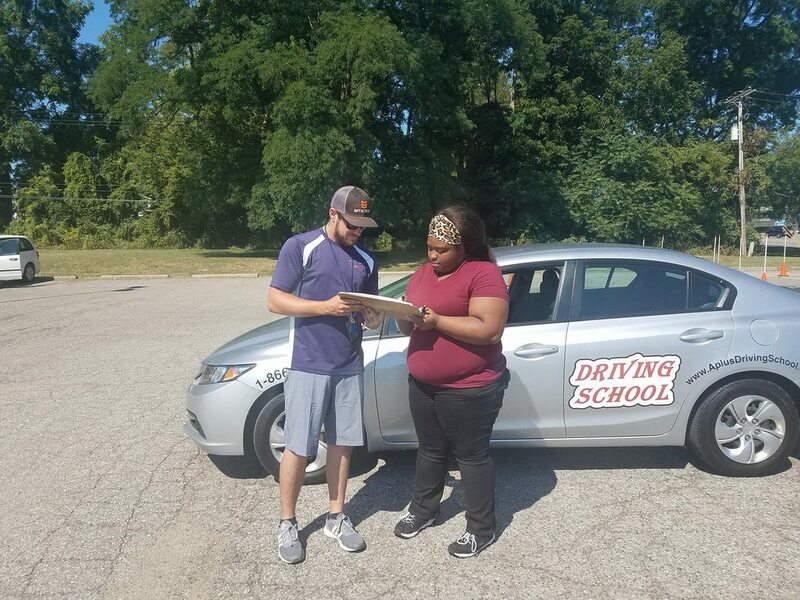 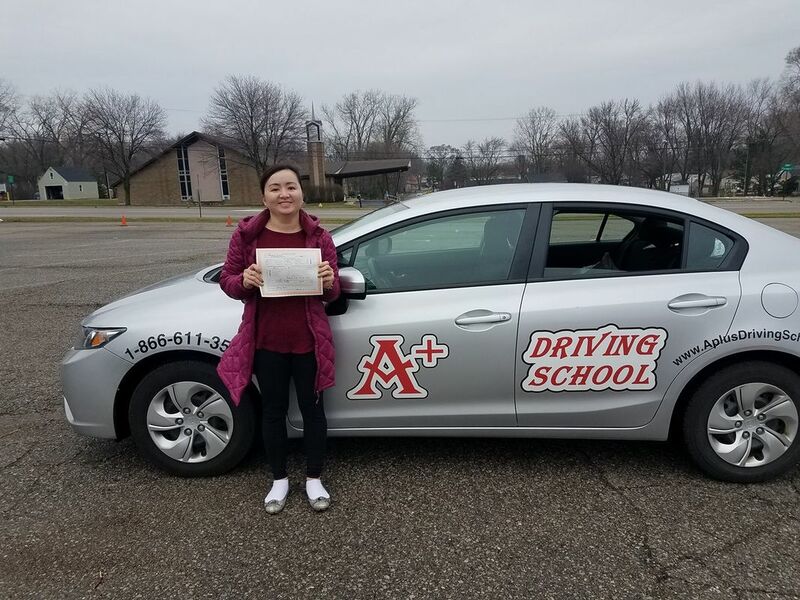 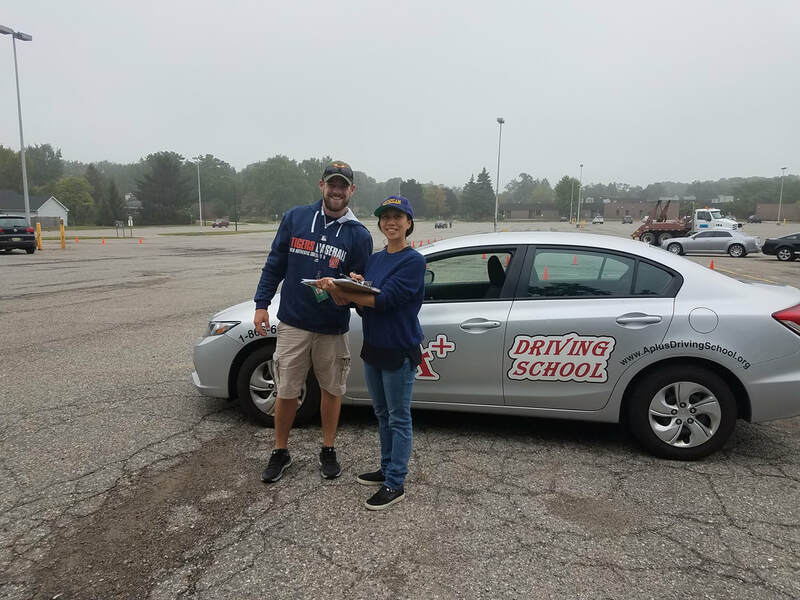 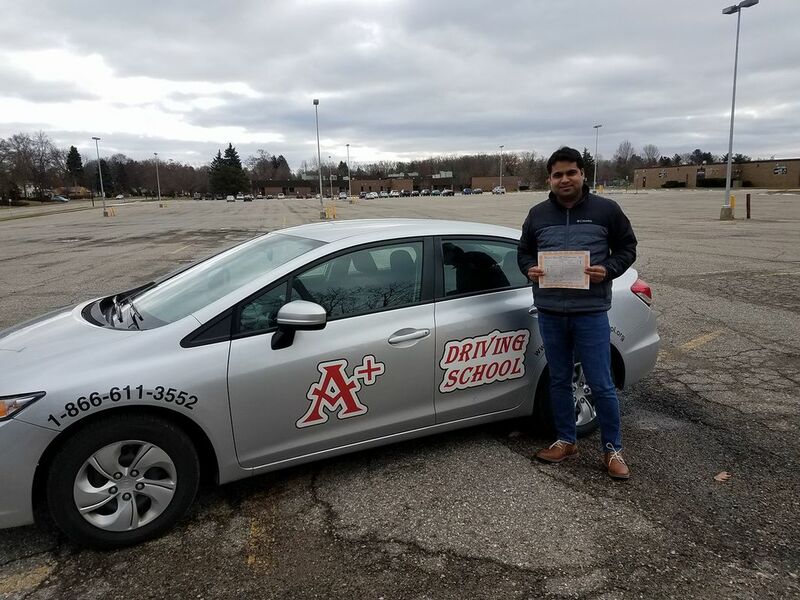 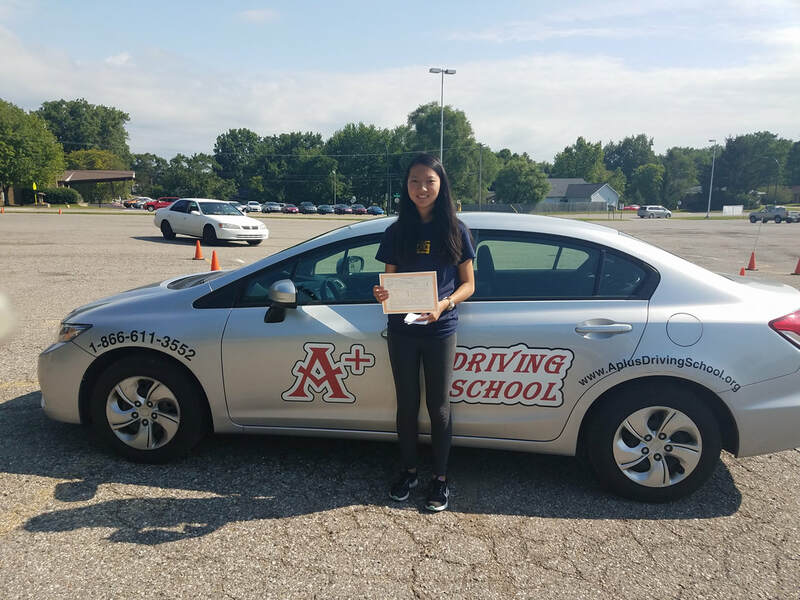 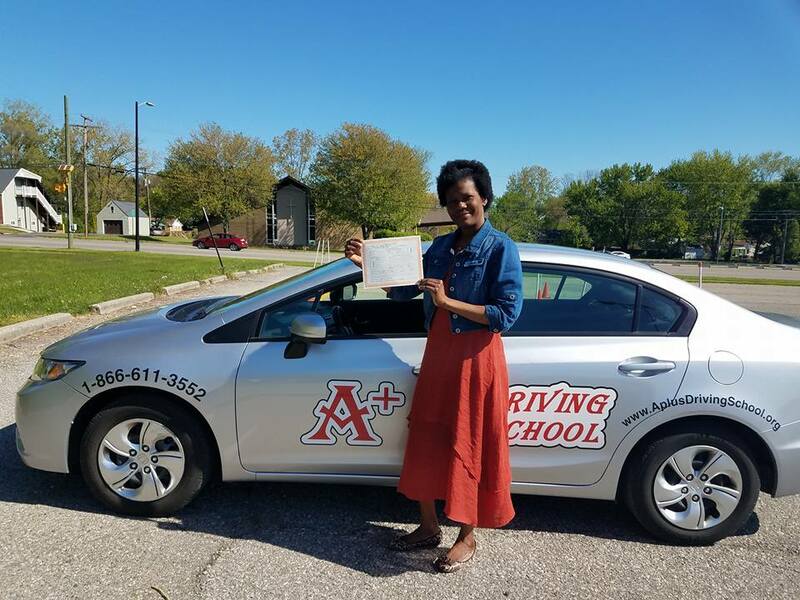 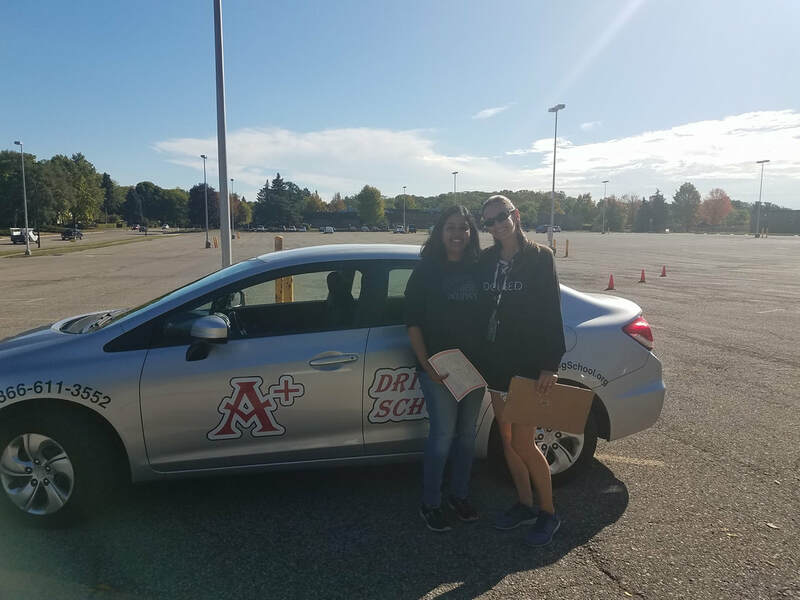 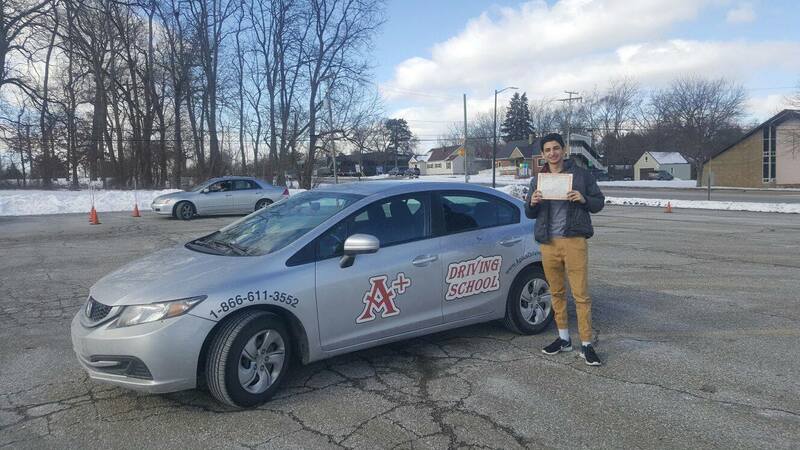 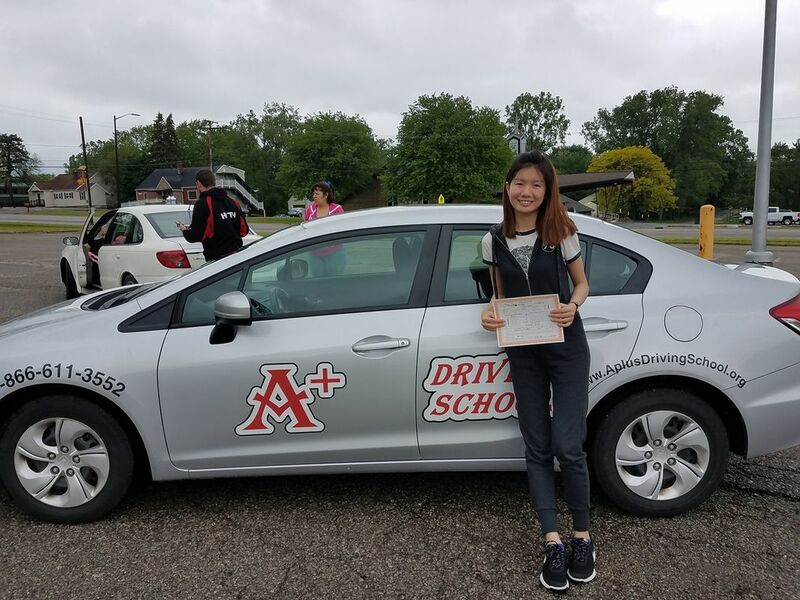 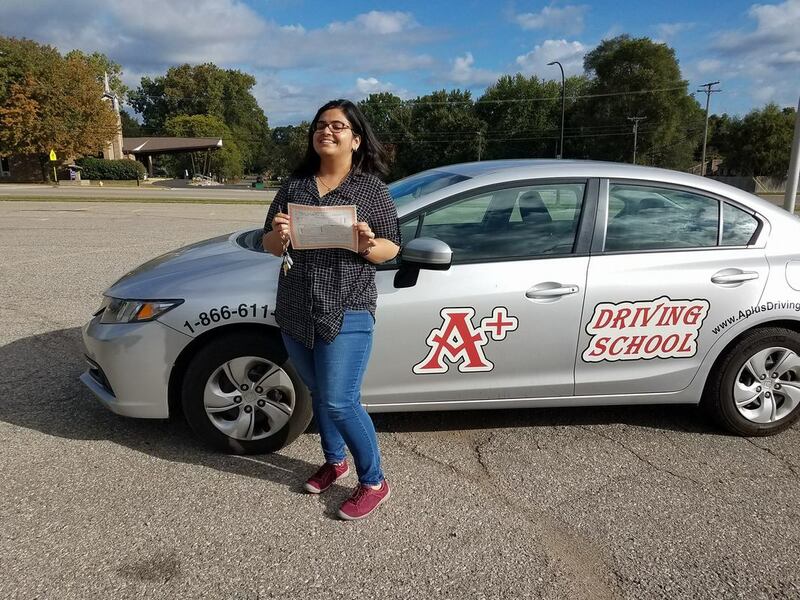 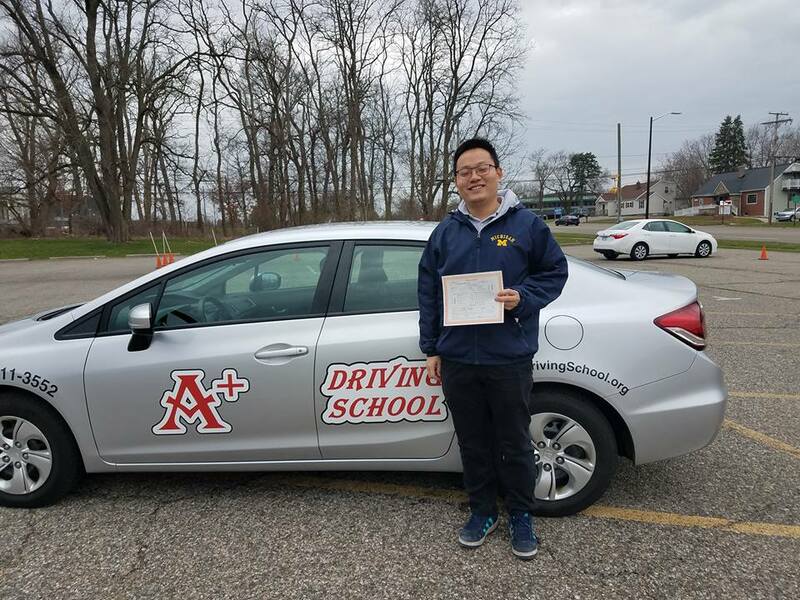 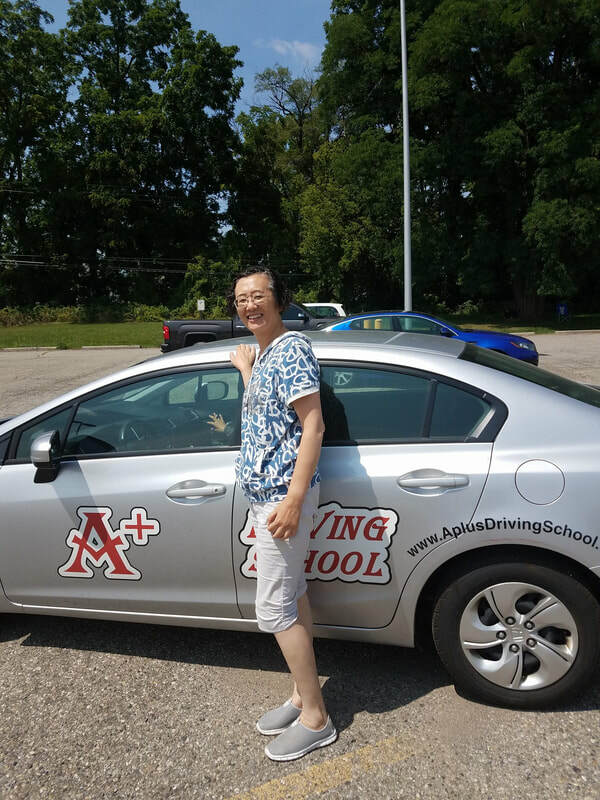 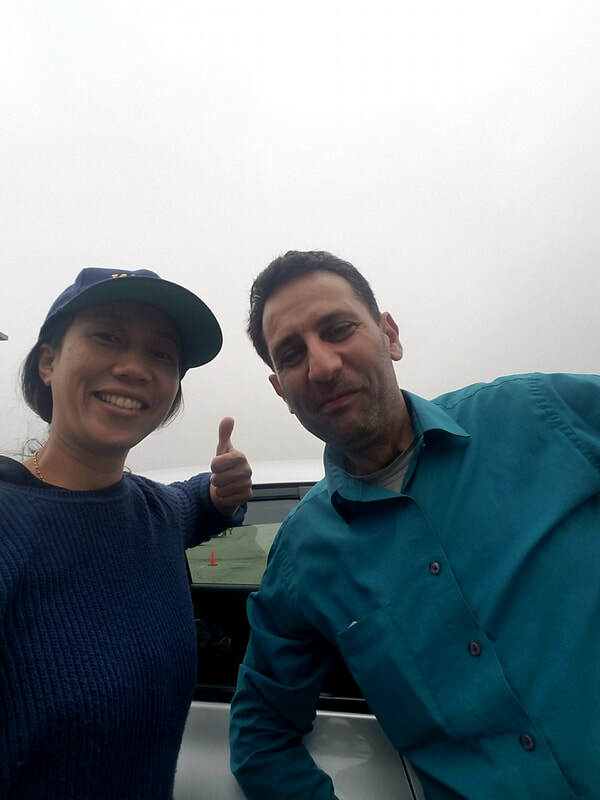 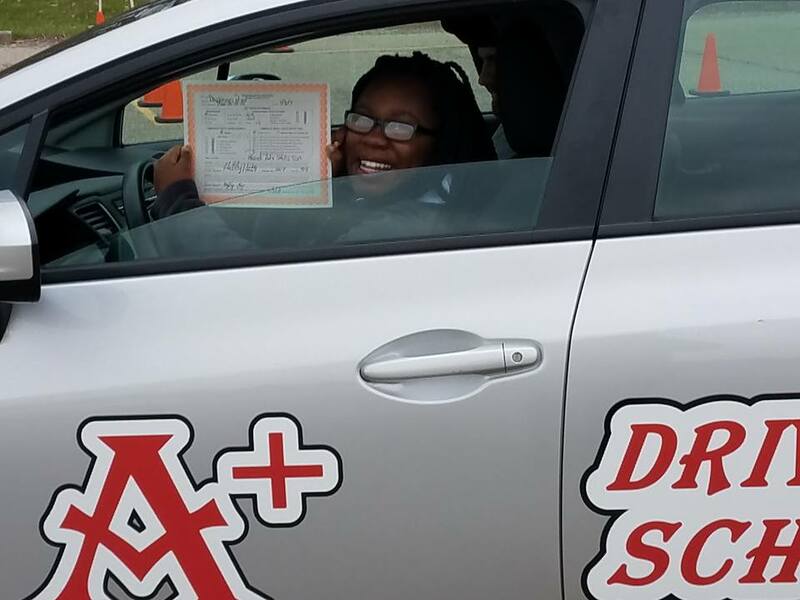 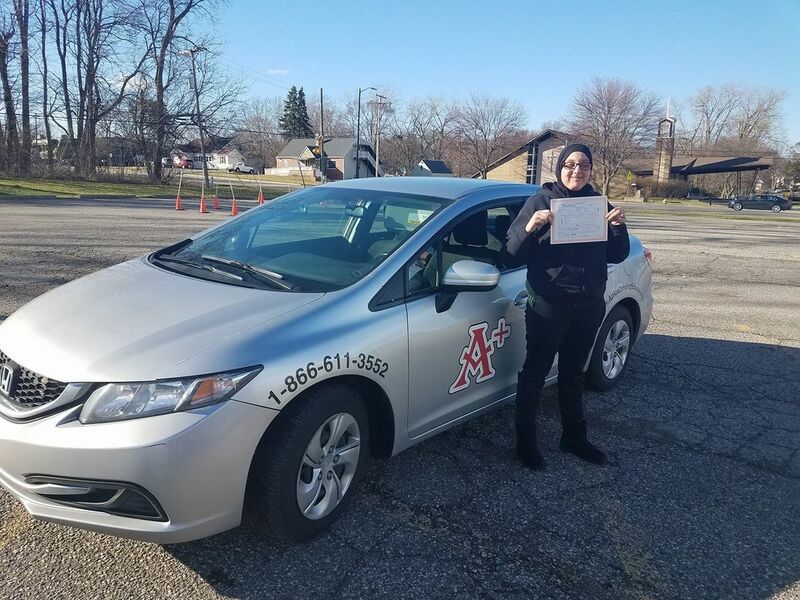 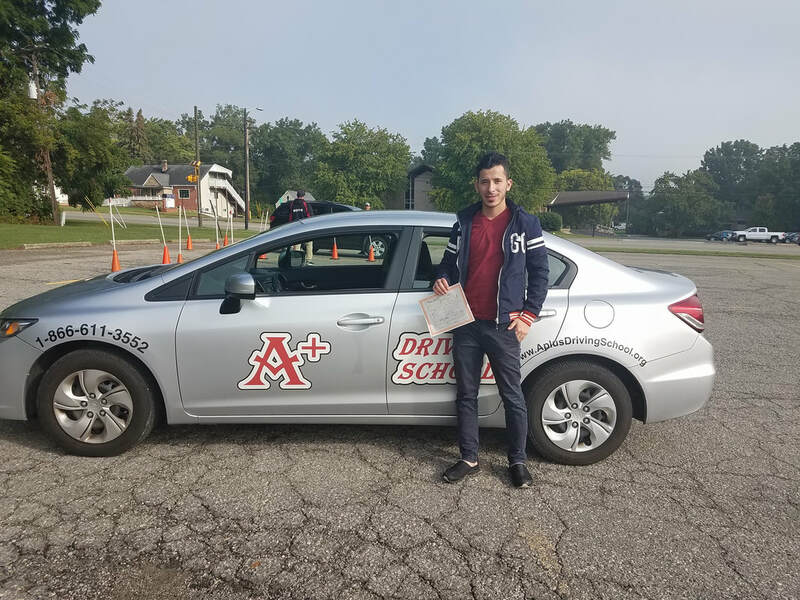 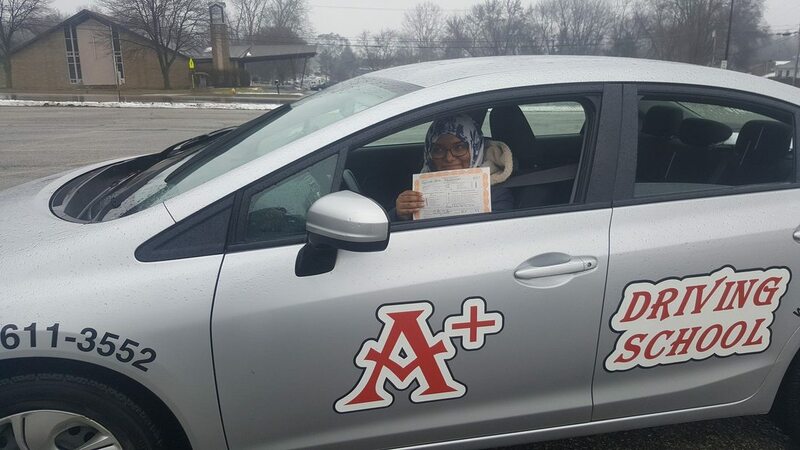 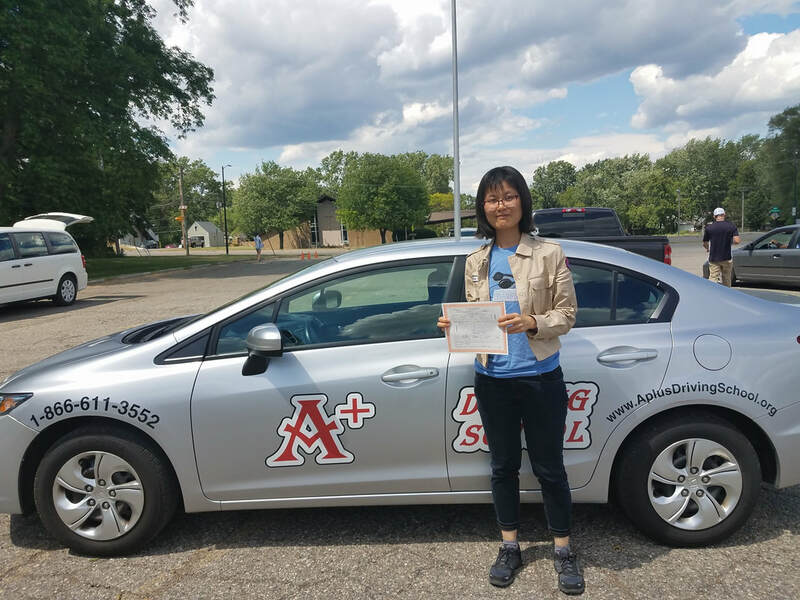 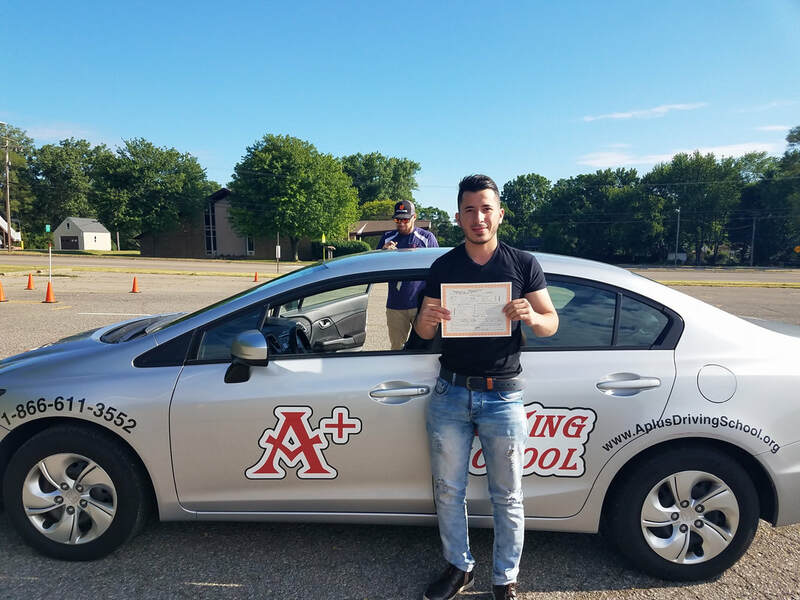 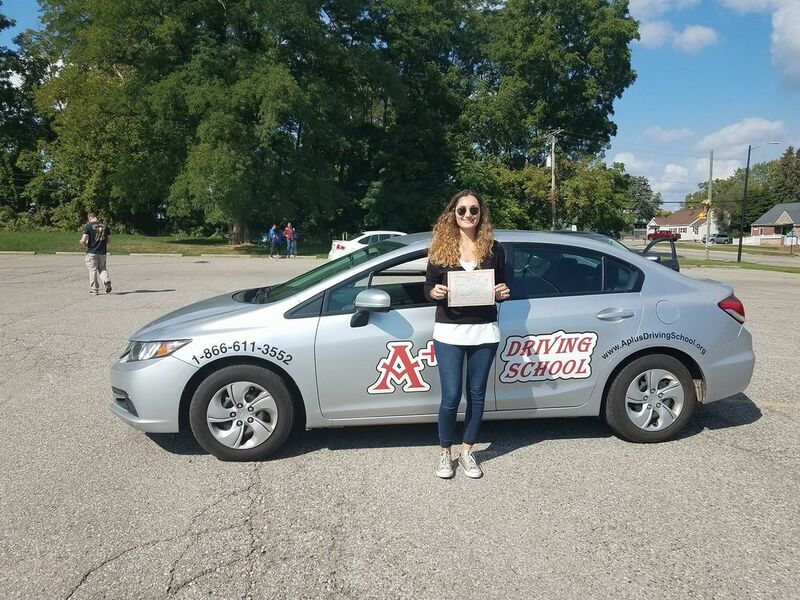 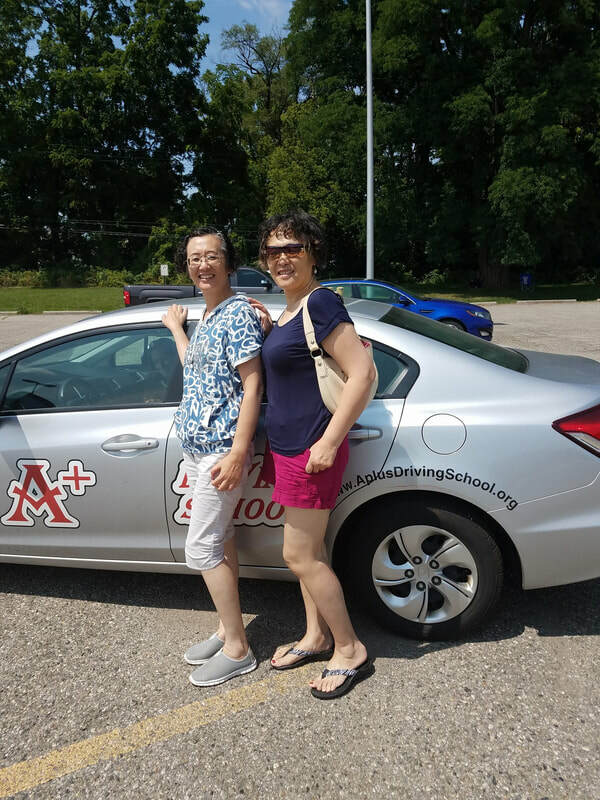 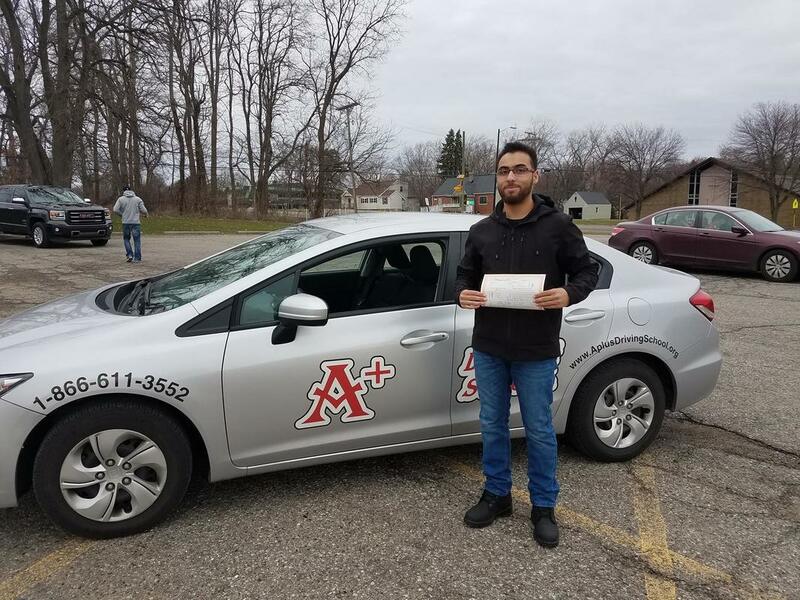 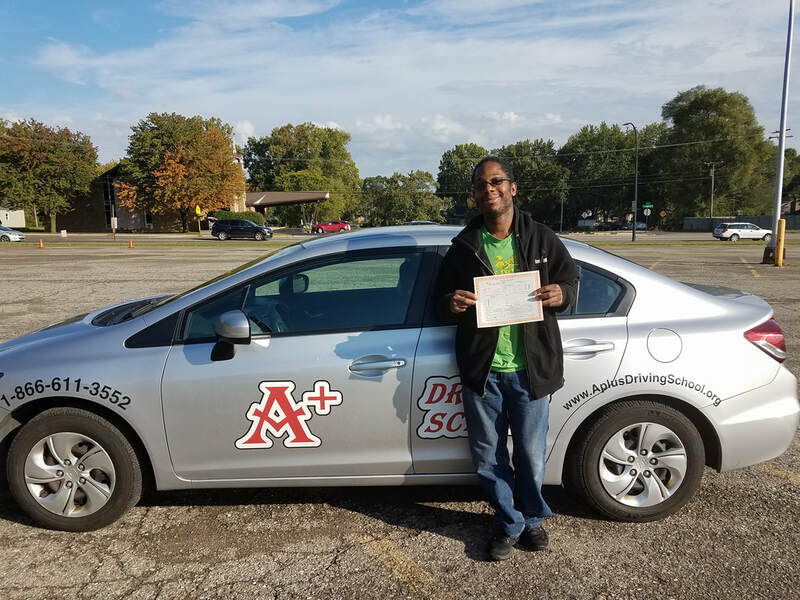 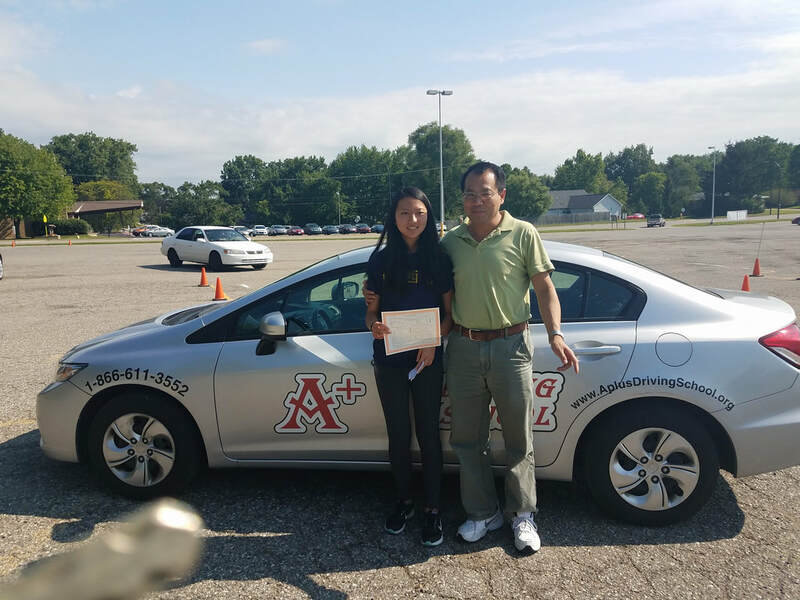 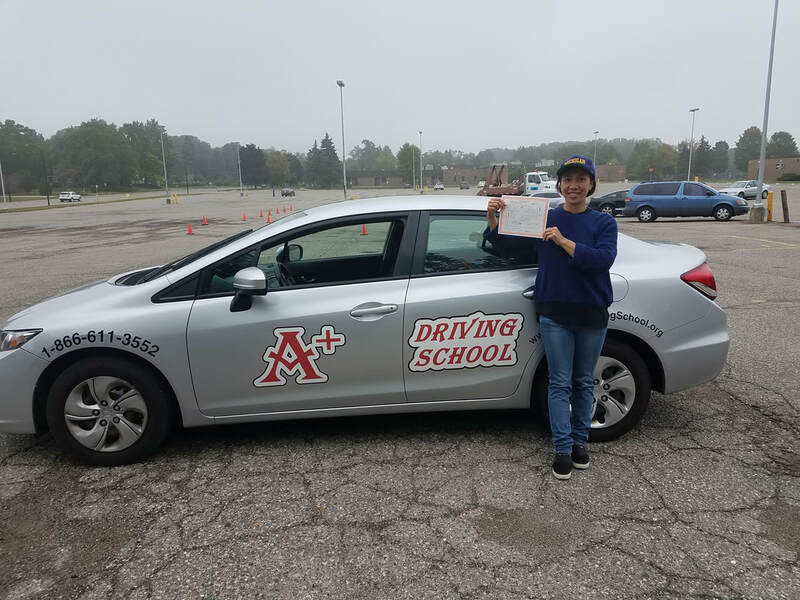 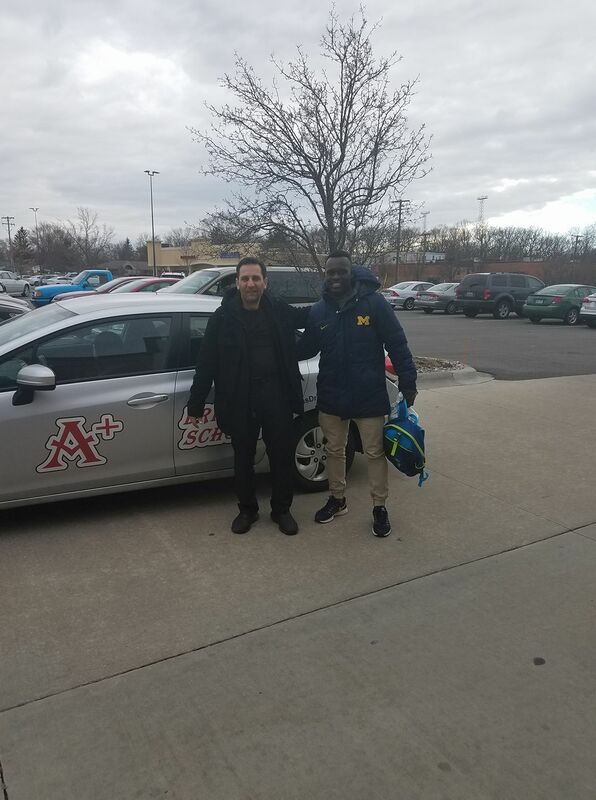 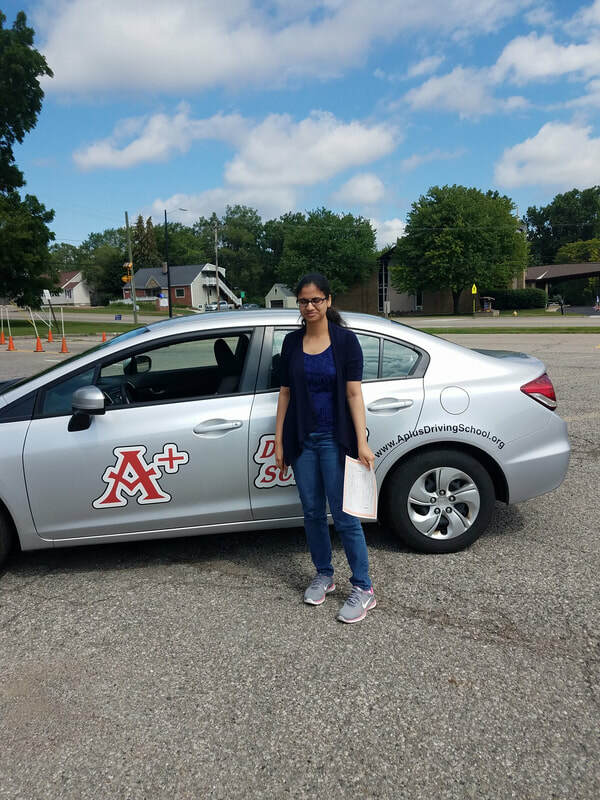 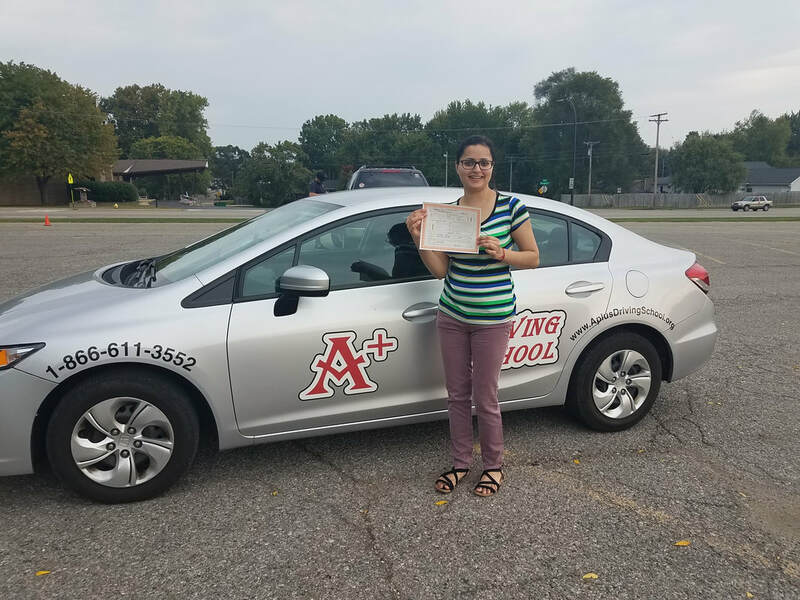 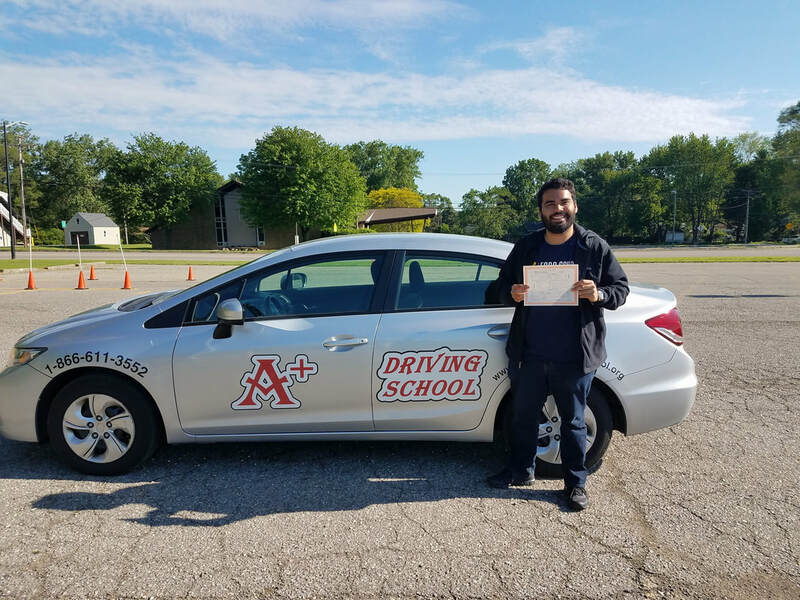 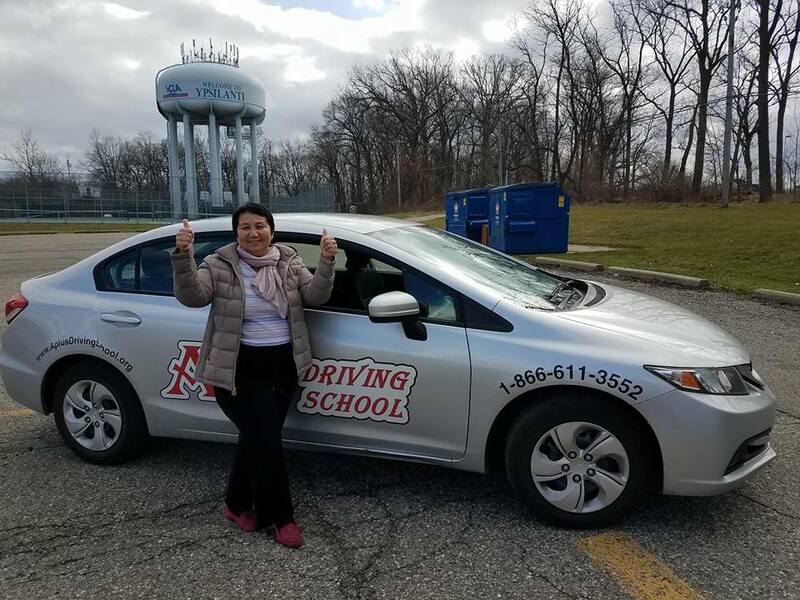 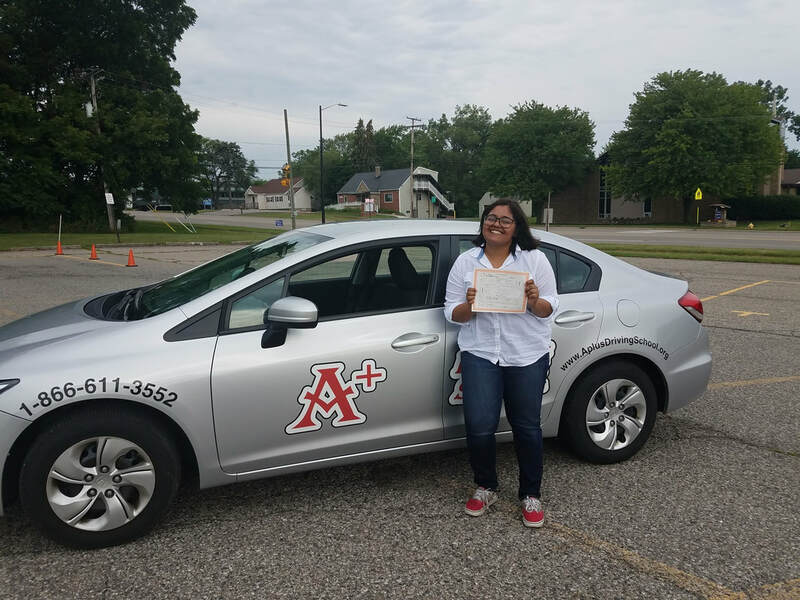 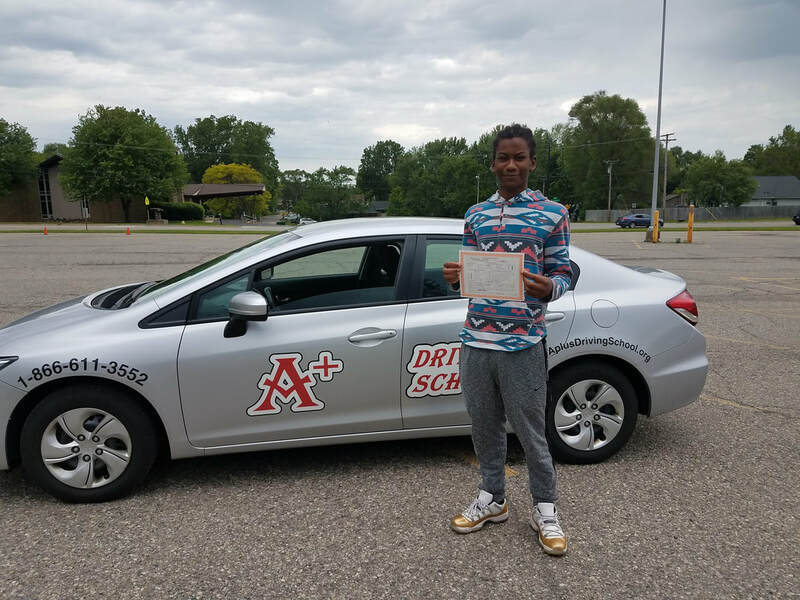 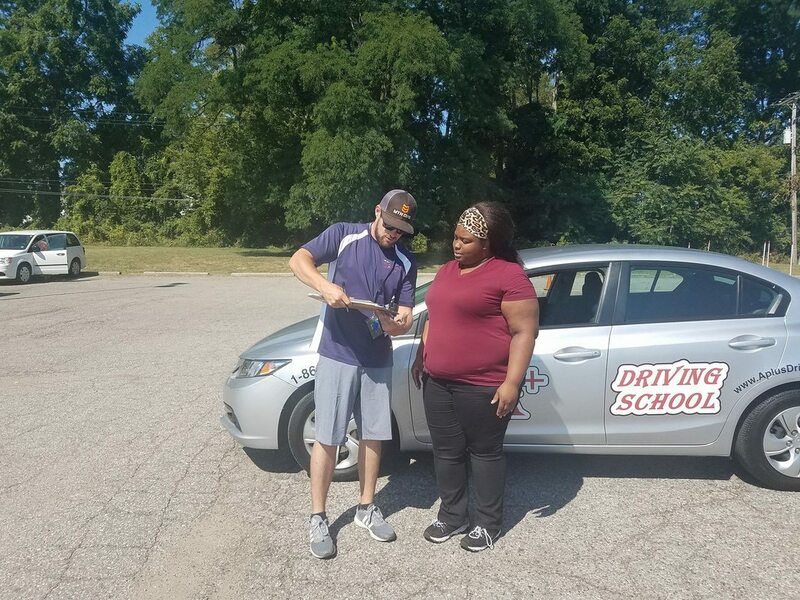 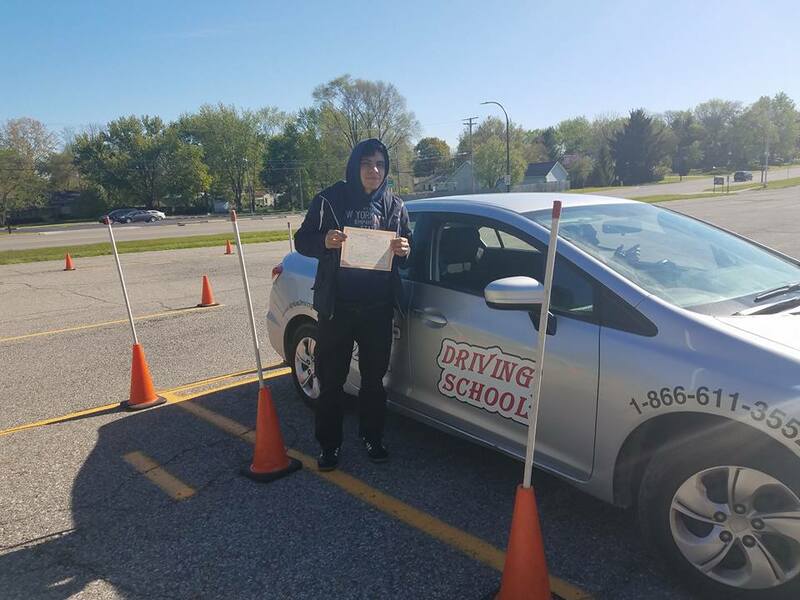 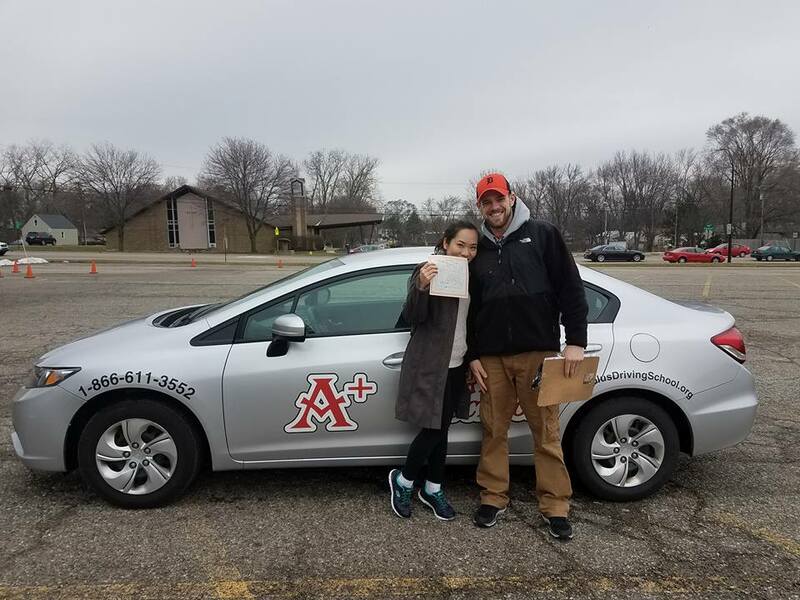 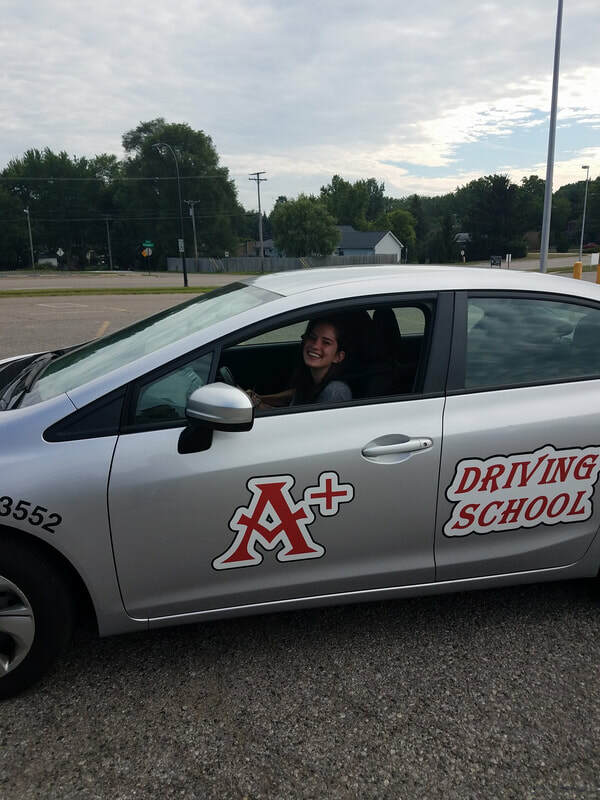 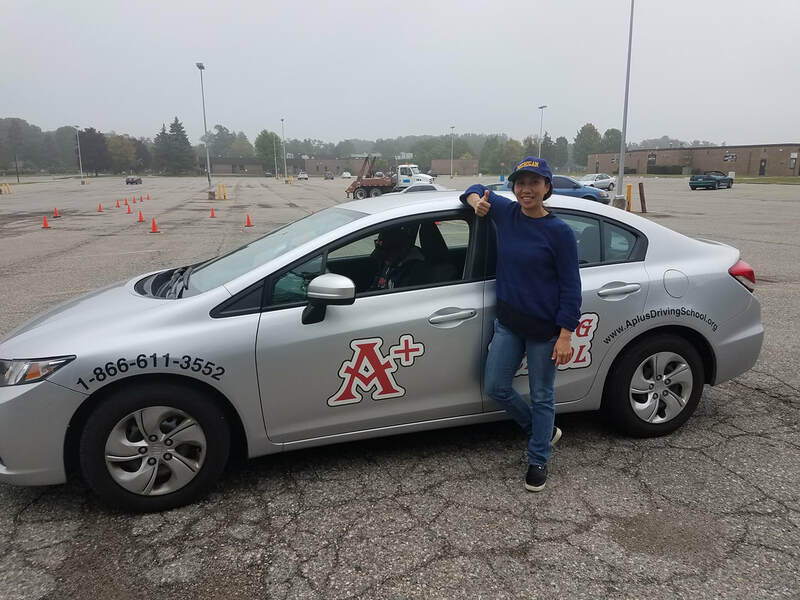 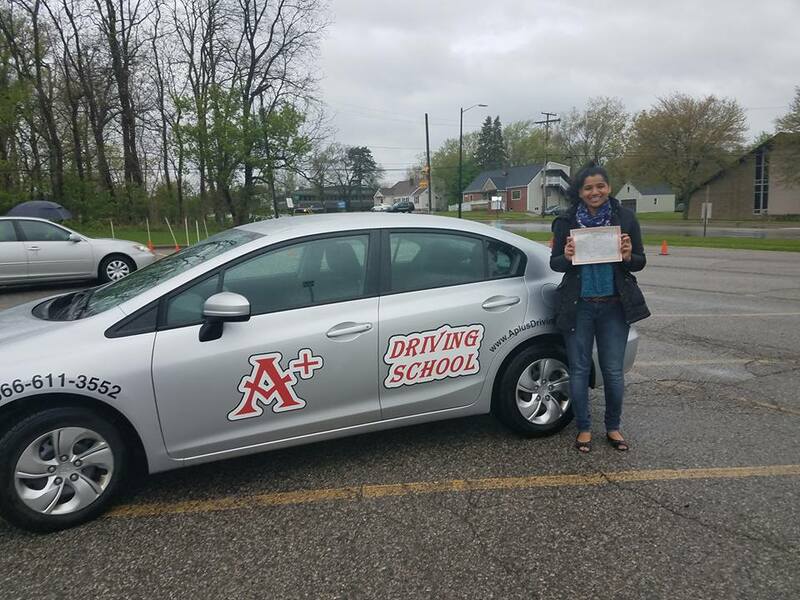 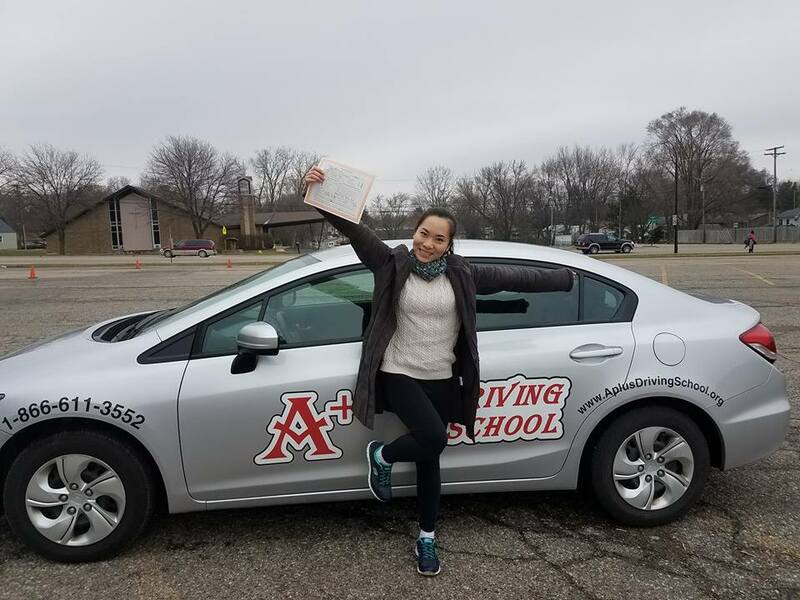 A+ Driving School is passionate about smarter, safer driving for all students. 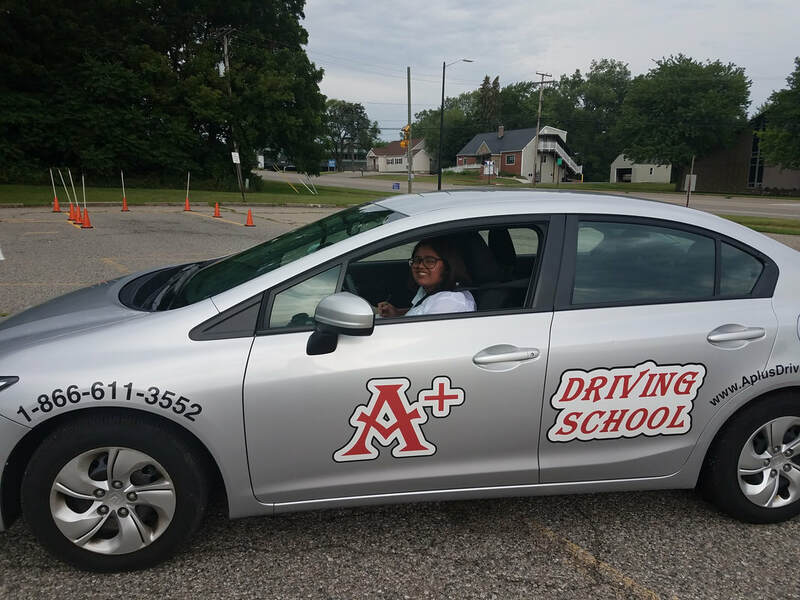 To gain confidence as you start driving, you need to Practice, practice, practice. 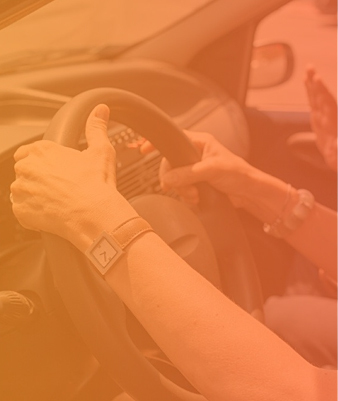 It takes time to become a good driver so the more you drive, the more comfortable you will become. 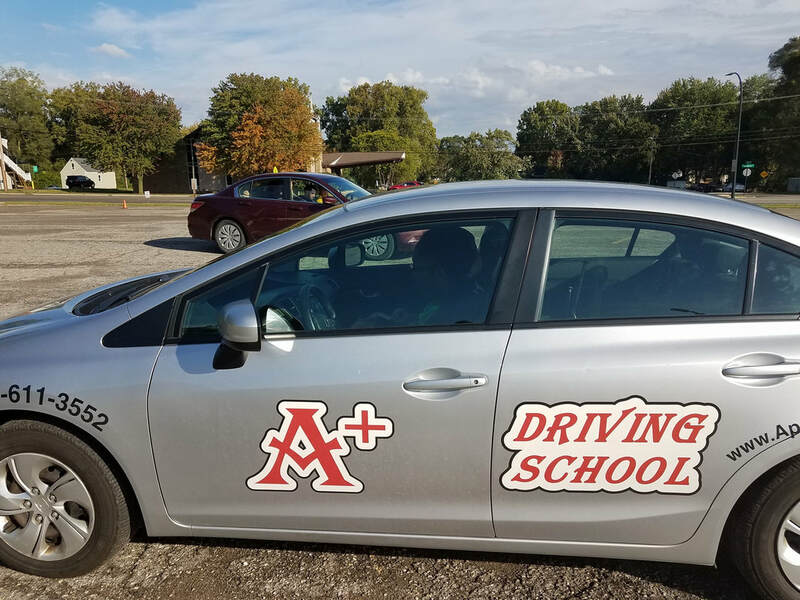 We’ll teach you all the driving techniques to become a professional driver. 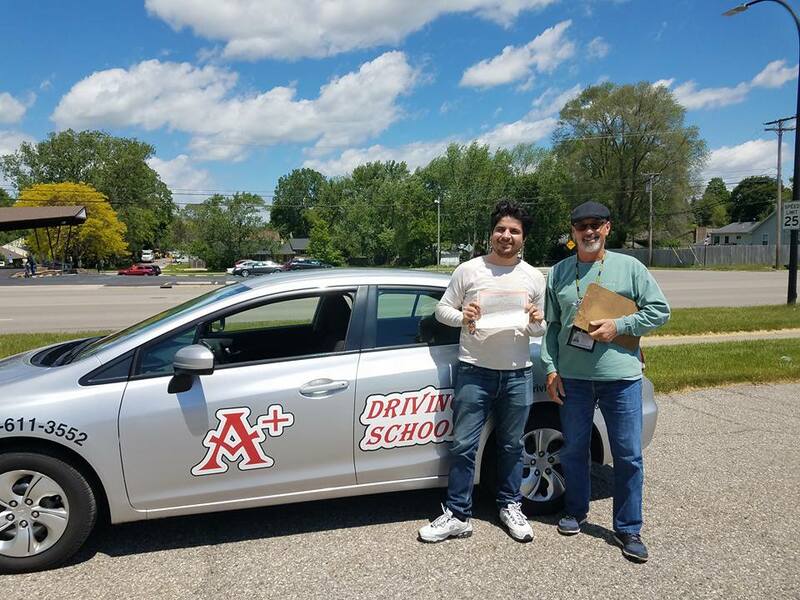 Mr. Nimer was the best driving instructor I’ve ever had. 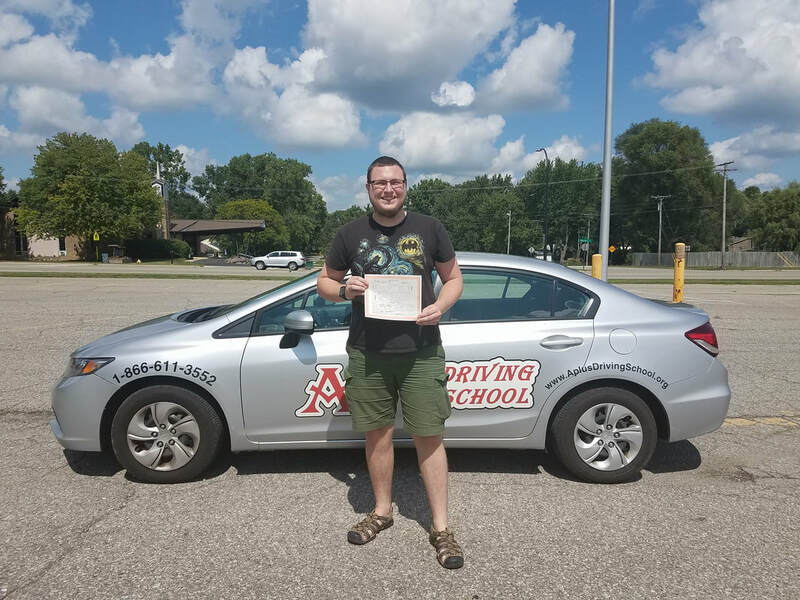 He really helped me drive correctly with confidence and pass the road test!